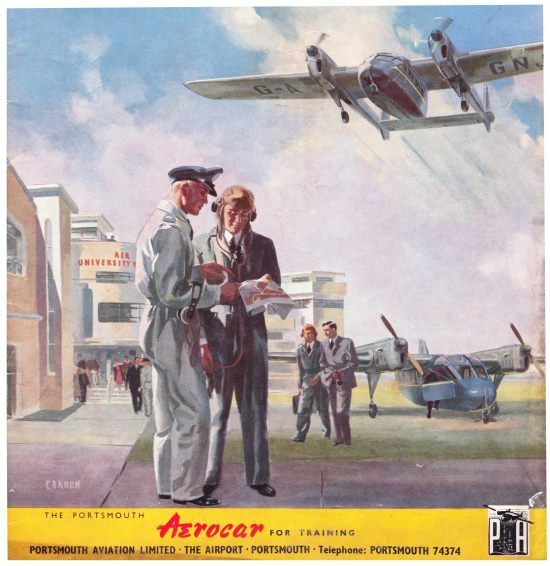 AEROCAR Taylor Aerocar, Aerocar 2000, Portsmouth Aerocar, Wagner Aerocar, Stinson Aerocar, etc. 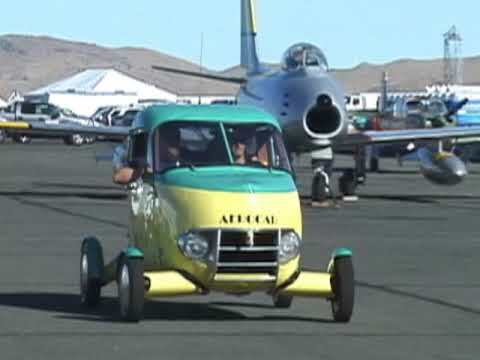 Aerocar International‘s Aerocar (often called the Taylor Aerocar) was an American roadable aircraft, designed and built by Moulton Taylor in Longview, Washington, in 1949. 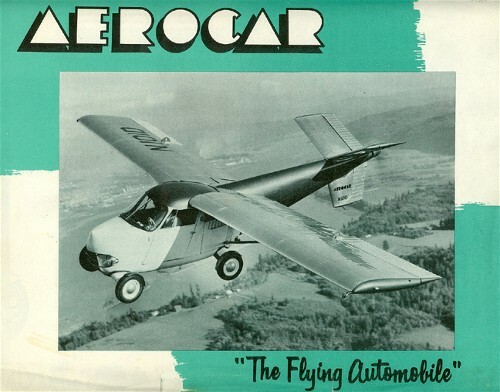 Although six examples were built, the Aerocar never entered production. 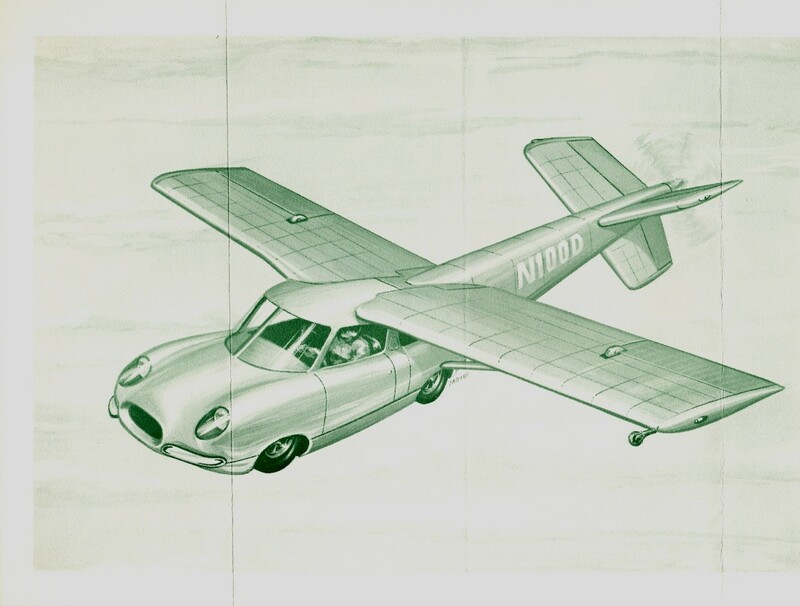 Taylor’s design of a roadable aircraft dates back to 1946. 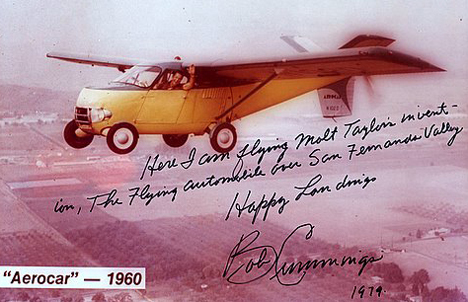 During a trip to Delaware, he met inventor Robert E. Fulton, Jr., who had designed an earlier roadable airplane, the Airphibian. 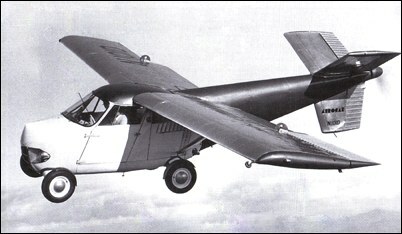 Taylor recognized that the detachable wings of Fulton’s design would be better replaced by folding wings. 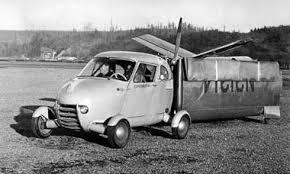 His prototype Aerocar utilized folding wings that allowed the road vehicle to be converted into flight mode in five minutes by one person. 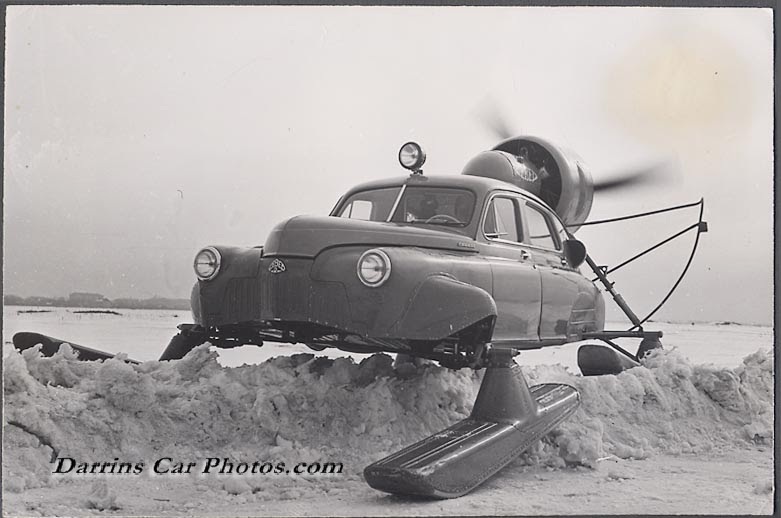 When the rear license plate was flipped up, the operator could connect the propeller shaft and attach a pusher propeller. 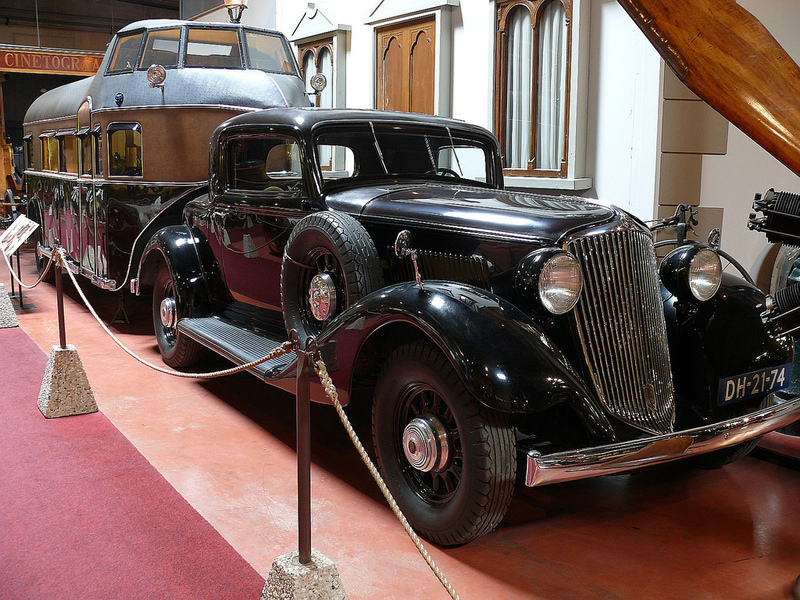 The same engine drove the front wheels through a three-speed manual transmission. 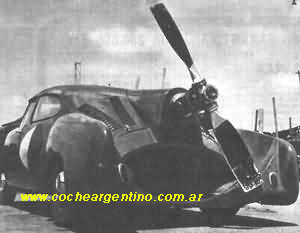 When operated as an aircraft, the road transmission was simply left in neutral (though backing up during taxiing was possible by the using the reverse gear.) 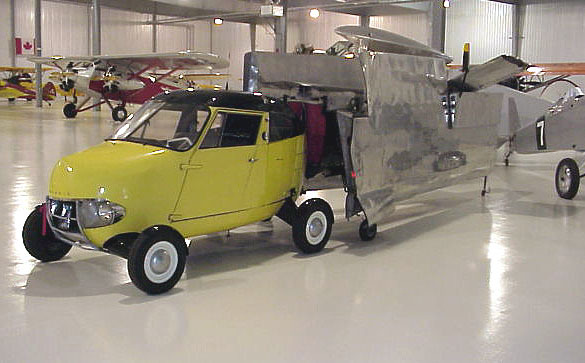 On the road, the wings and tail unit were designed to be towed behind the vehicle. 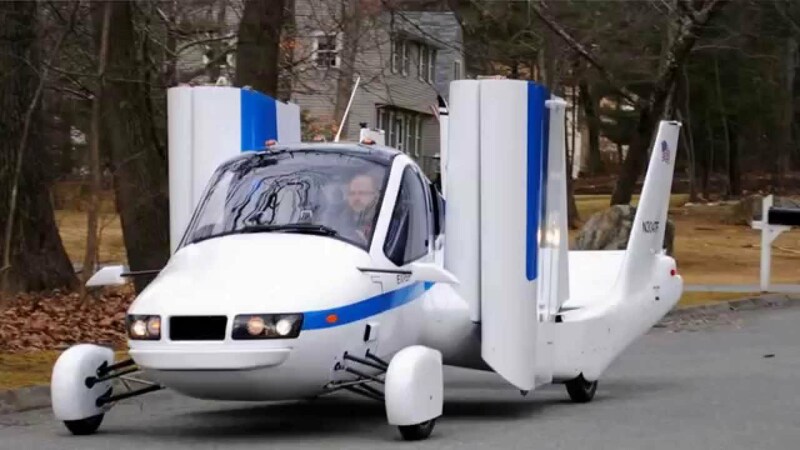 Aerocars could drive up to 60 miles per hour and have a top airspeed of 110 miles per hour. 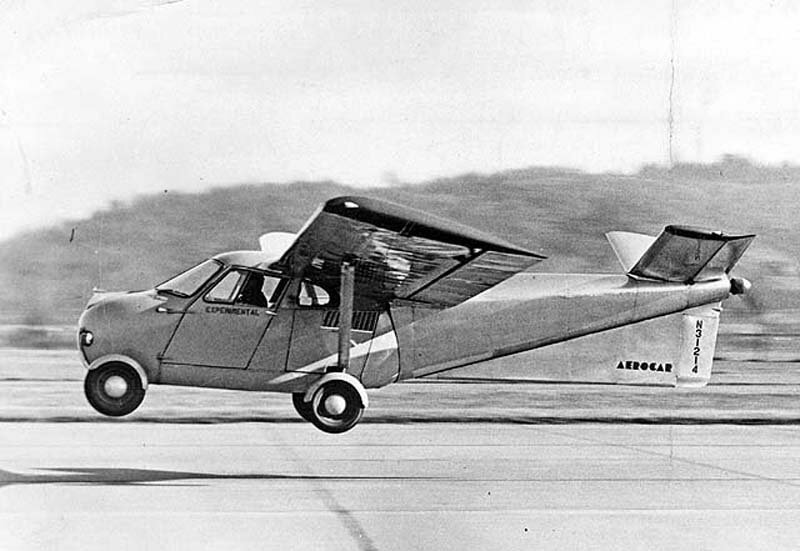 Civil certification was gained in 1956 under the auspices of the Civil Aeronautics Administration (CAA), and Taylor reached a deal with Ling-Temco-Vought for serial production on the proviso that he was able to attract 500 orders. 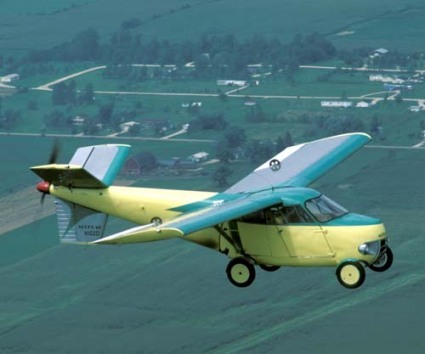 When he was able to find only half that number of buyers, plans for production ended, and only six examples were built, with one still flying as of 2008 and another rebuilt by Taylor into the only Aerocar III. 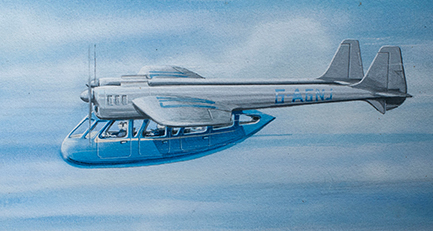 In 2013, the Disney film, Planes honored the design with a character based on the aerocar, Franz aka Fliegenhosen. 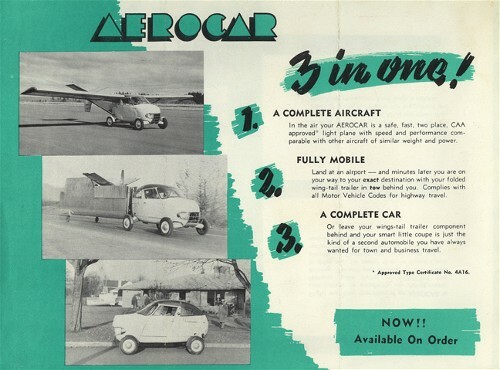 There are four Aerocar I(s), one Aerocar II, and one Aerocar I that was rebuilt as an Aerocar III. 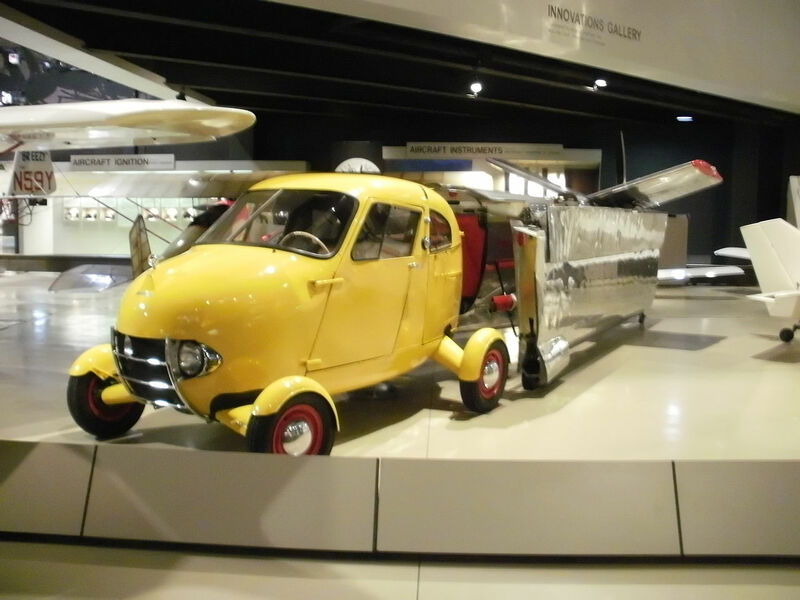 N4994P (1949, originally N31214) is yellow with silver wings. 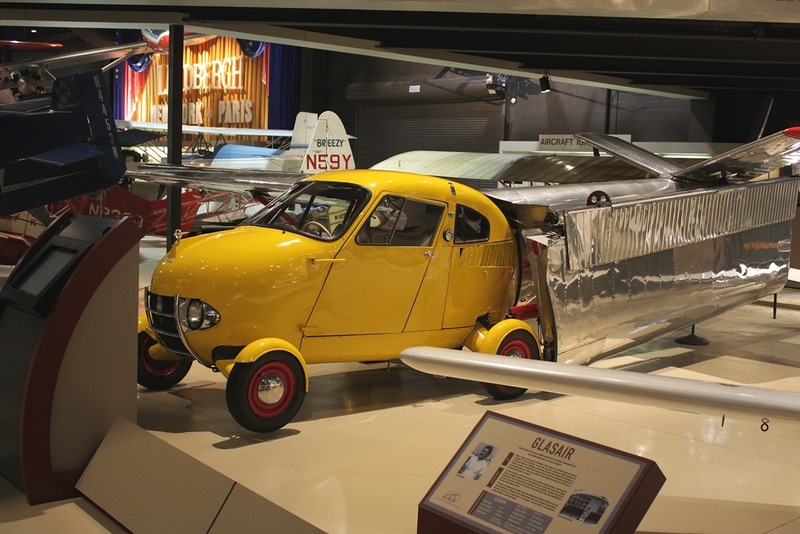 It was the very first Aerocar and is on display at the EAA AirVenture Museum in Oshkosh, Wisconsin. It is maintained in flying condition but is not flown. N101D (1954) is owned by Greg Herrick’s Yellowstone Aviation Inc. 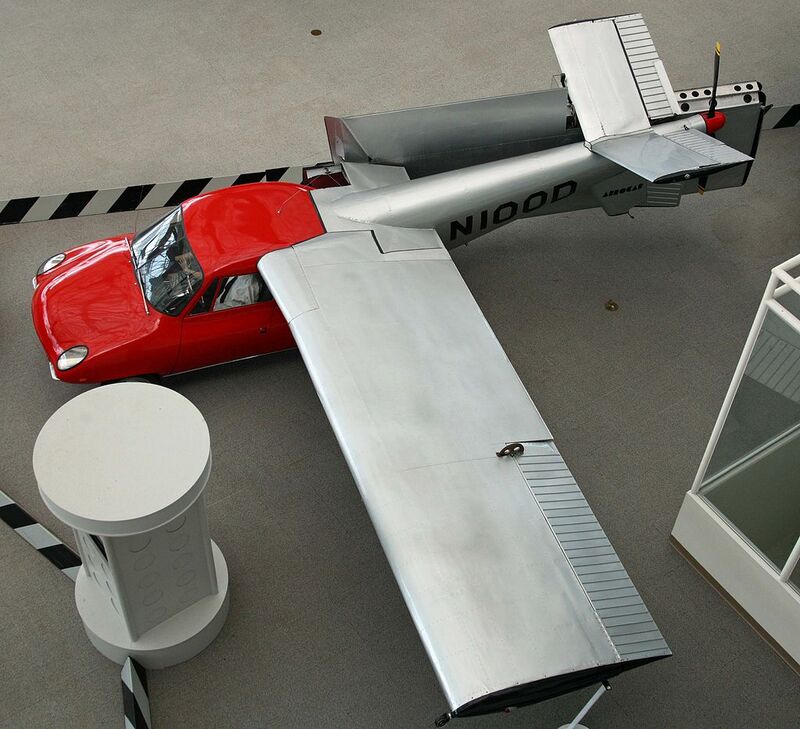 It is maintained in flying condition and is on display at the Golden Wings Flying Museum located on the south west side of the Anoka County-Blaine Airport in Minneapolis. 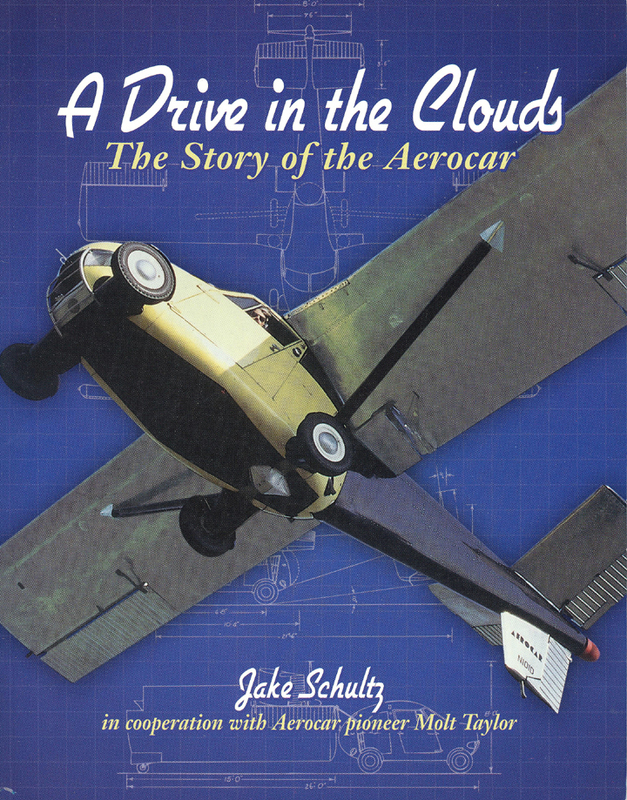 This aircraft is featured flying overhead on the cover on the book “A Drive In the Clouds” by Jake Schultz. As of December, 2011, N101D is being offered for sale at an asking price of USD1.25 million. N102D (1960) is yellow and green. 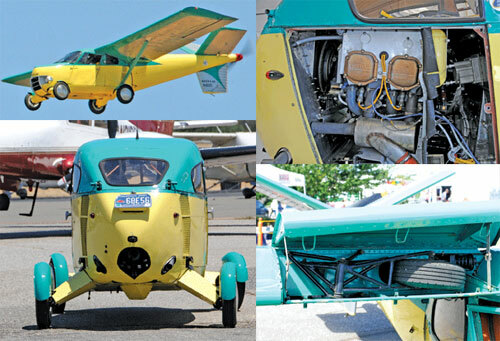 The last Aerocar built and the only one still flying, it is owned by Ed Sweeney and is on display at the Kissimmee Air Museum located at the Kissimmee Gateway Airport in Kissimmee, Florida. 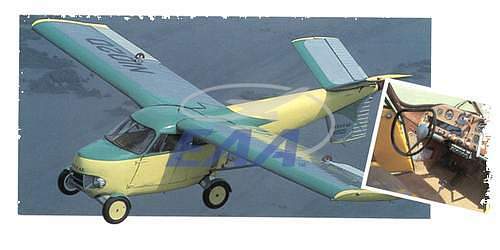 N102D was the only Aerocar built with the larger O-360 Lycoming powerplant giving it much better performance. 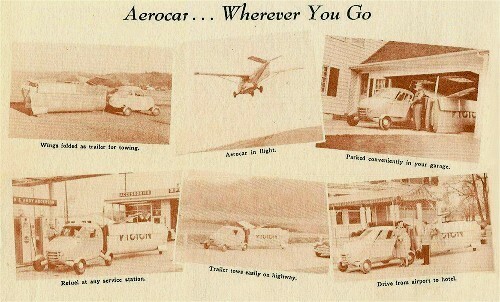 It is the only road legal and driven Aerocar left. It is currently flown by the owner’s son Sean Sweeney. 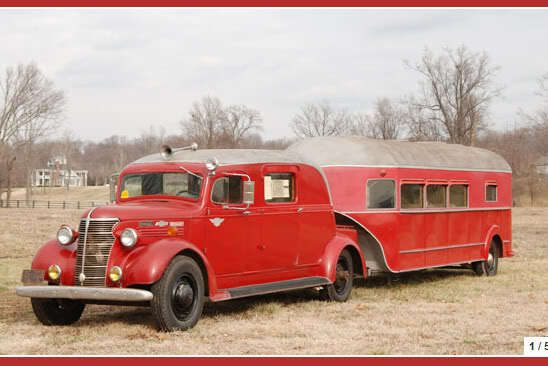 It was previously owned by actor Bob Cummings, who used it in his TV sitcom The New Bob Cummings Show. 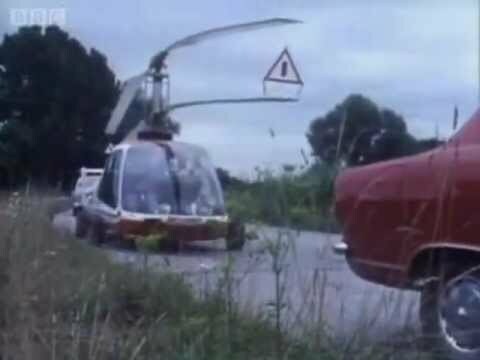 It has also appeared in James May‘s “Big Idea” on BBC2, first aired Sunday September 28, 2008. 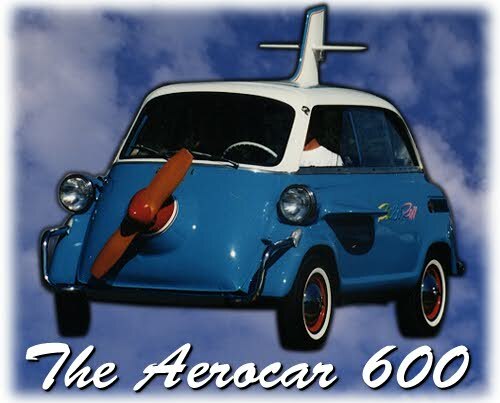 Inspired by this vehicle, Ed Sweeney is currently developing the Aerocar 2000 via his Aerocar firm. N103D (1956) has been repainted to red/black with red wings. 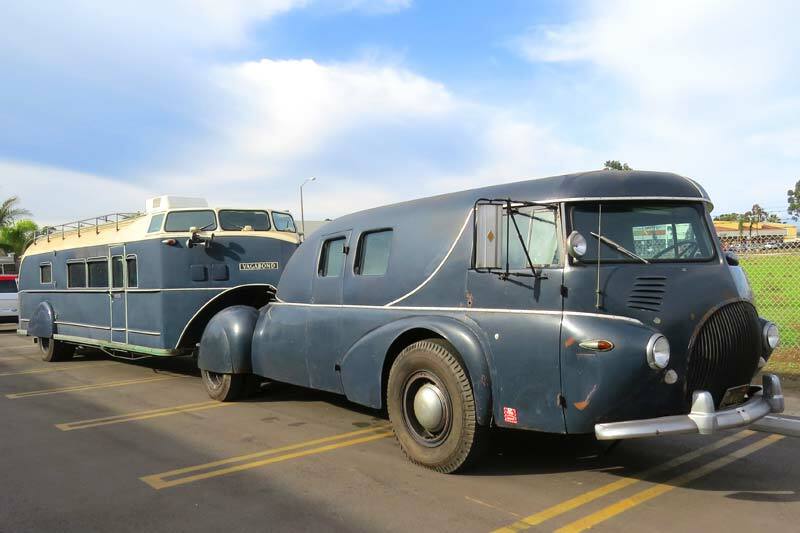 It has been owned by Carl Felling and Marilyn Stine of Grand Junction, Colorado since 1981. 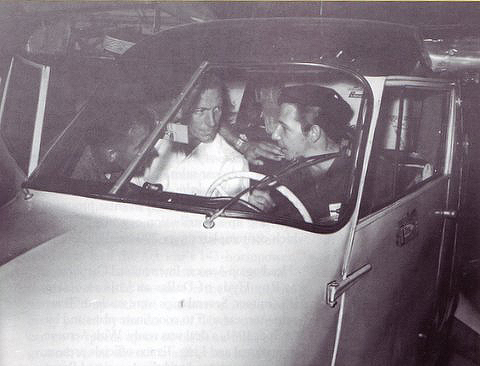 It once flew Fidel Castro‘s brother, Raúl Castro in Cuba. 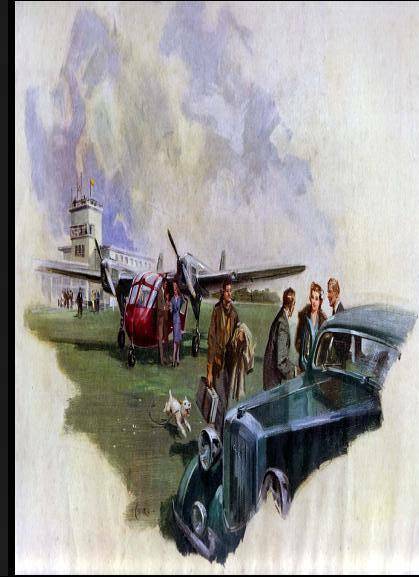 It hit a horse on the runway and damaged the aircraft. 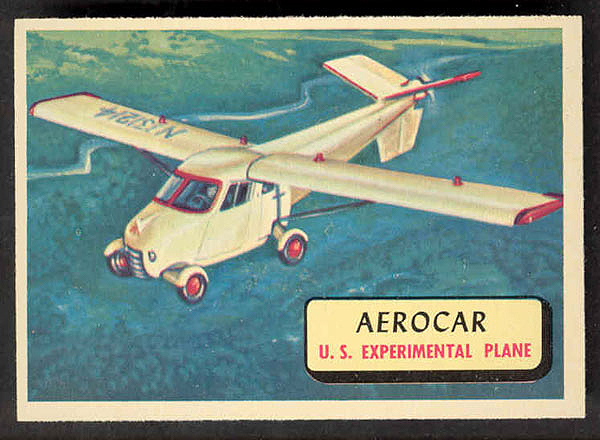 From 1961-1963 the Aerocar was operated under contract between Star Stations (Don Burden) and Wik’s Air Service, Inc. 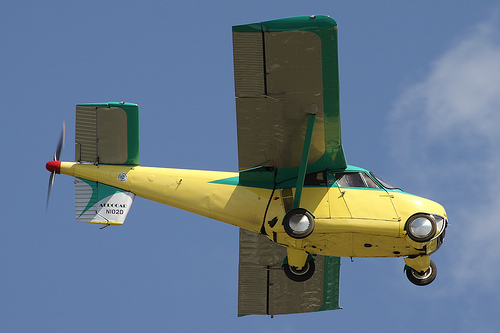 It was used as a traffic-watch (AIRWATCH) aircraft for KISN (910AM) radio station in Portland, Oregon where it was flown by “Scotty Wright” (Scotty Wright was the alias used by the acting pilot of the Aerocar during traffic-watch transmissions). Several pilots provided the AIRWATCH service beginning with World War II veteran pilot Guilford Wikander, President of Wik’s Air Service, Inc. Guilford was followed in order by his sister Ruth Wikander, W. John Jacob III, Wayne Nutsch and Alan Maris. Scotty Wright reports Nutsch having 350 flying hours in N103D performing AIRWATCH duty. Traffic reporting was from 7:00 AM–8:30 AM and 4:30 PM–6:00 PM. 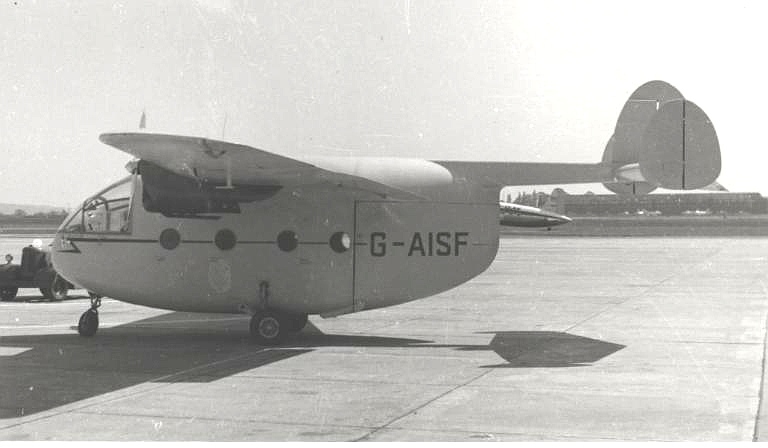 During the Aerocar’s AIRWATCH missions, it was painted white with red hearts and had the letters KISN on the top and bottom of the wings. 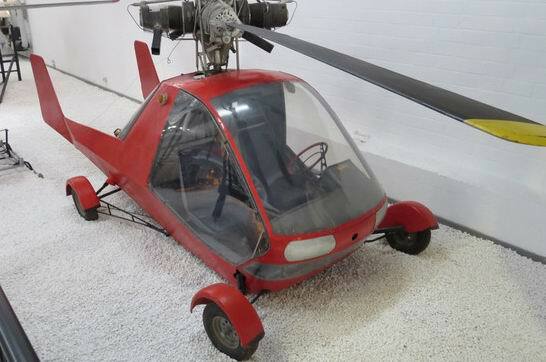 The aircraft was equipped with an emergency police/fire receiver for use in reporting emergency events on KISN radio stations broadcast. 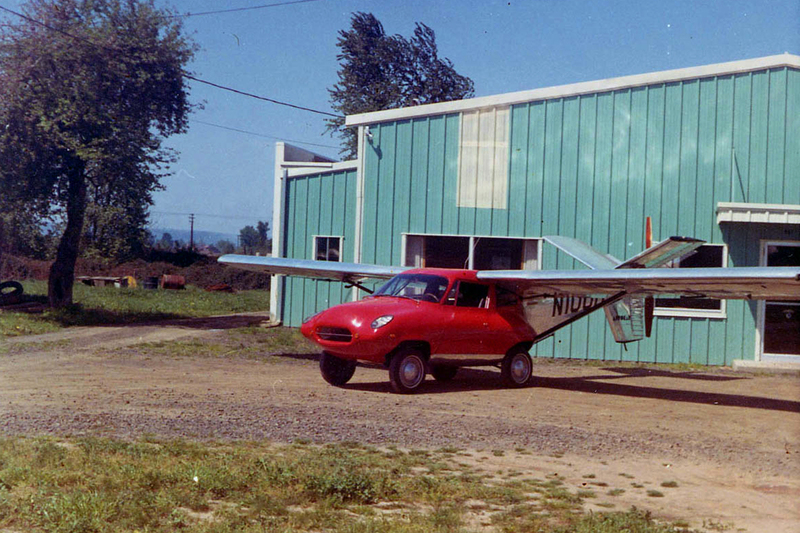 When flown for KISN it was based at Wik’s Air Service, Hillsboro Airport (HIO), Hillsboro Oregon. 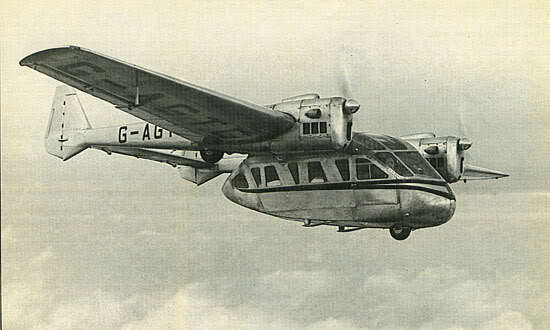 On one of its more eventful flights for KISN it survived the Columbus Day Storm of 1962 without damage after its evening traffic reporting flight. 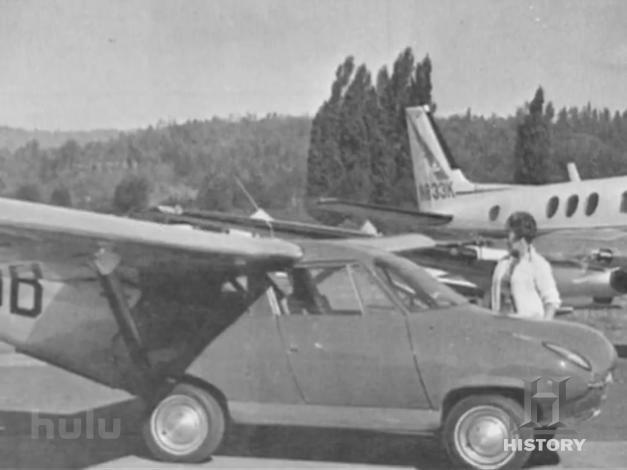 Ruth Wikander was piloting the aircraft at that particular time and is credited with the successful landing during extreme wind conditions (perhaps more than 100 mph). 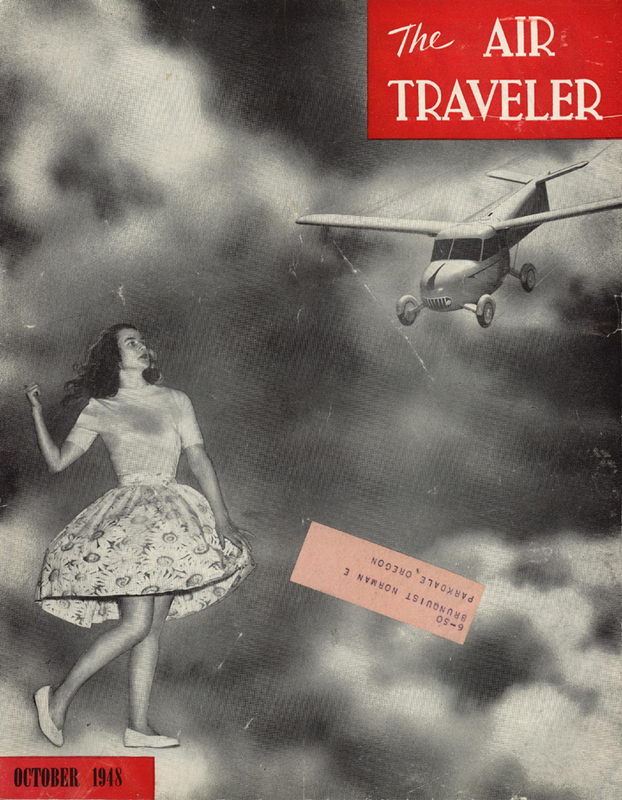 Ruth Wikander was an active member of the 99’s, the International Organization of Women Pilots. 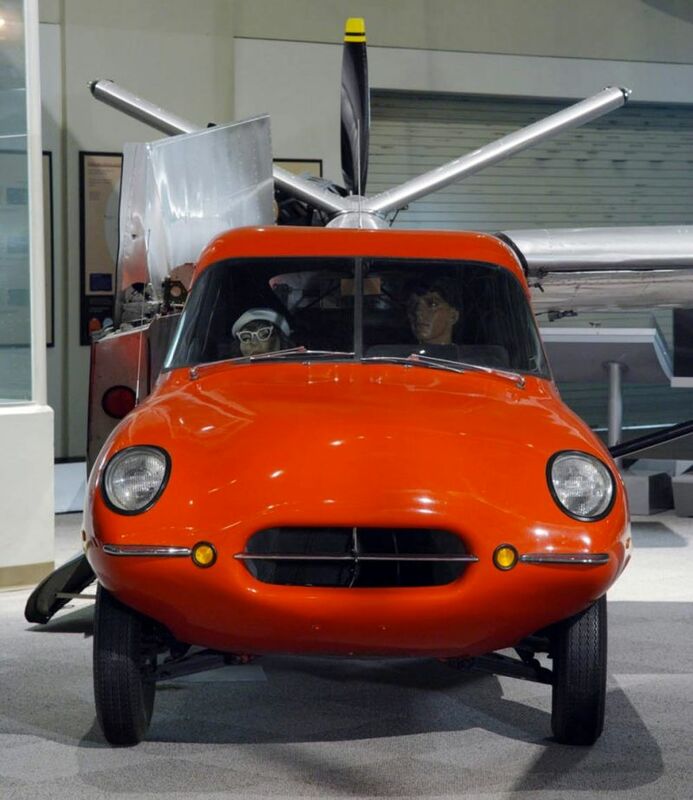 In 1962 Ruth Wikander drove the Aerocar as an automobile while trailering the wings in the annual Portland Rose Festival parade. 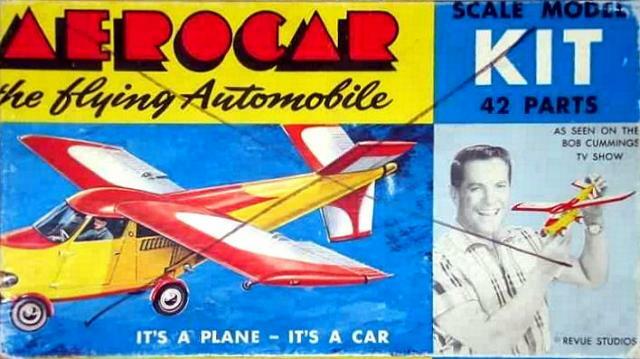 The Aerocar was an integral part of KISN Radio and can be seen at stumptownblogger.com along with photos of famous rock musicians and KISN DJ’s of the times. 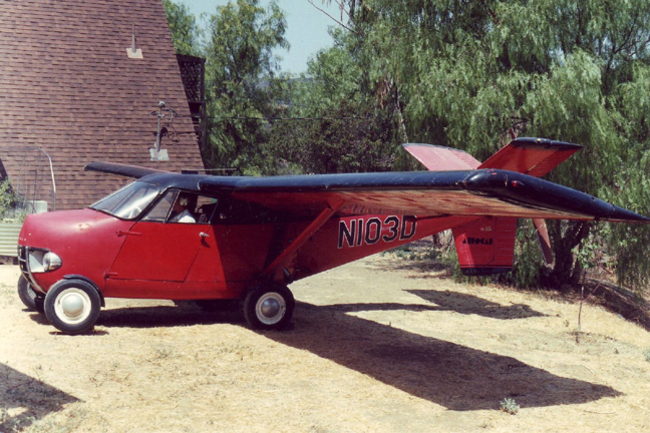 Last flown in 1977, the aircraft is no longer airworthy and has been in storage ever since. It is currently listed for sale for the price of US$2.2 million. 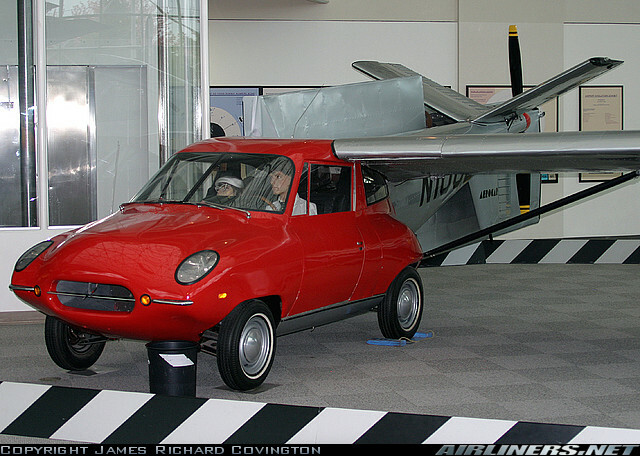 N107D (1966) is an Aerocar Aero-Plane, or Aerocar II. 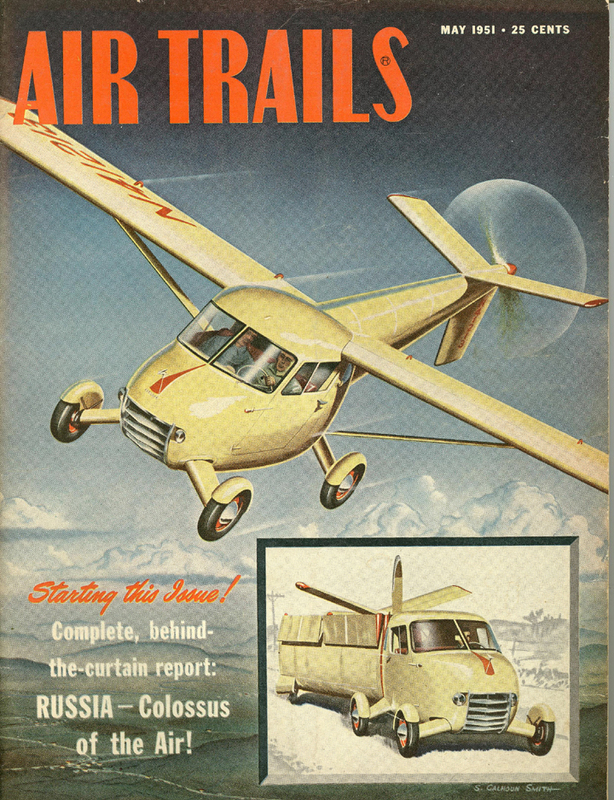 It is not a roadable aircraft but is based on the original Aerocar design. 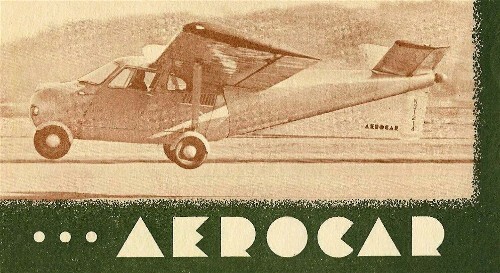 It uses the wing and tail section from the Aerocar. 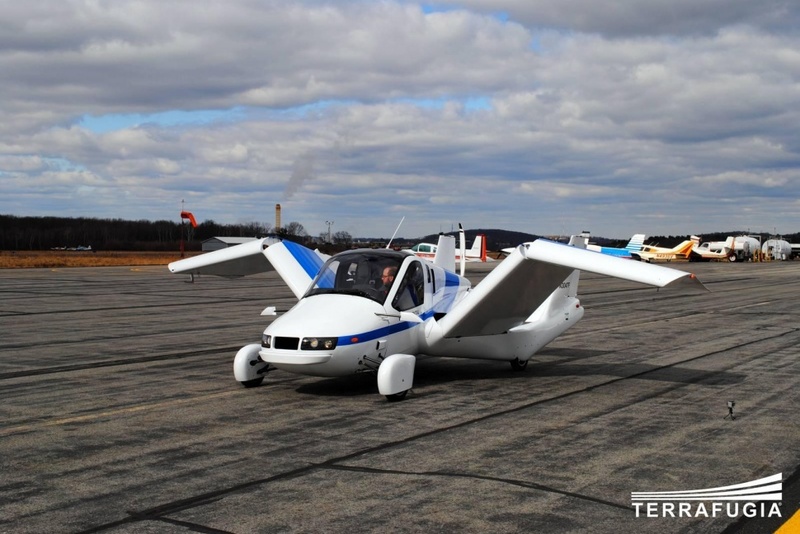 It seats four and is powered by a 150 hp IO-320 Lycoming engine. Only a single example was built. It is presently located in Colorado Springs, Colorado owned by Ed Sweeney owner of N102D. 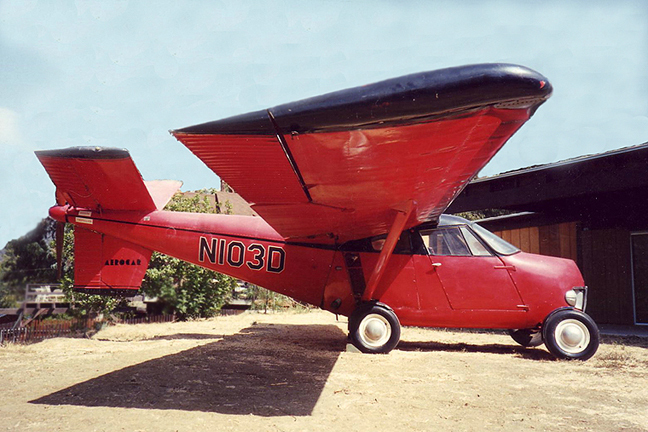 The sixth Aerocar (N4345F) is painted red with silver wings. 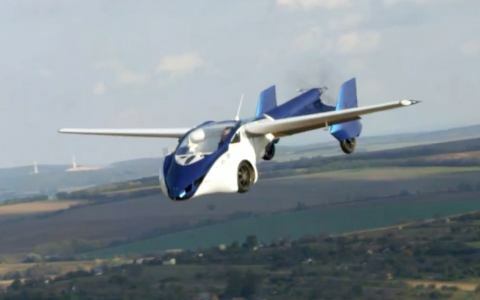 It was the final flying car effort by Moulton Taylor. 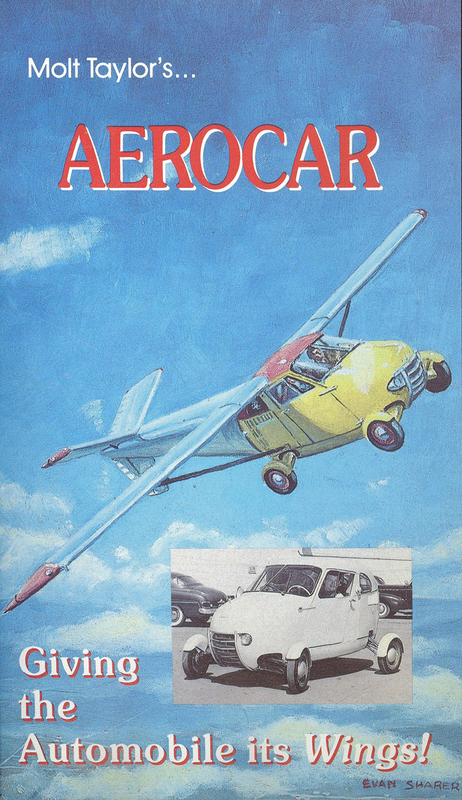 The vehicle began life as one of the original Aerocars, but Taylor bought it back from a customer after it had been damaged in an accident on the ground in the 1960s. 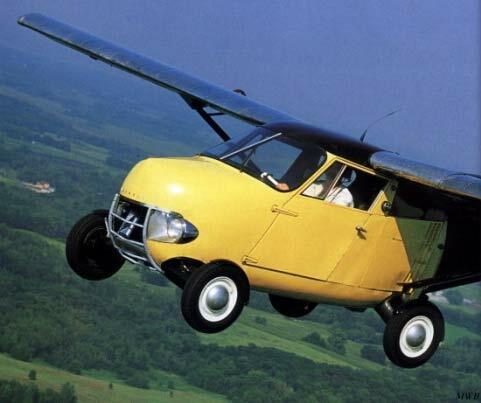 From there, he considerably re-built it as the Aerocar III, replacing the original cabin with a sleeker, more streamlined front wheel drive one (although it still fell far short of the sporty lines that Taylor had originally wanted to give it). 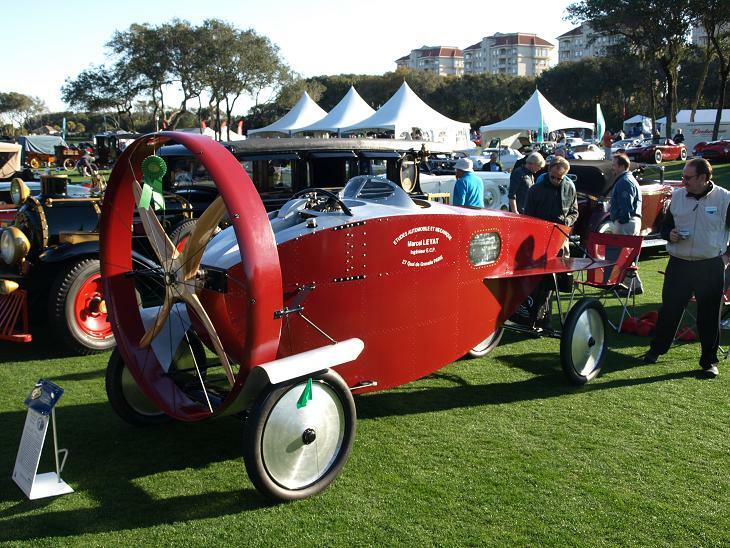 The automotive unit weighed 1,100 lbs and was powered by a 140 hp Lycoming O-320. 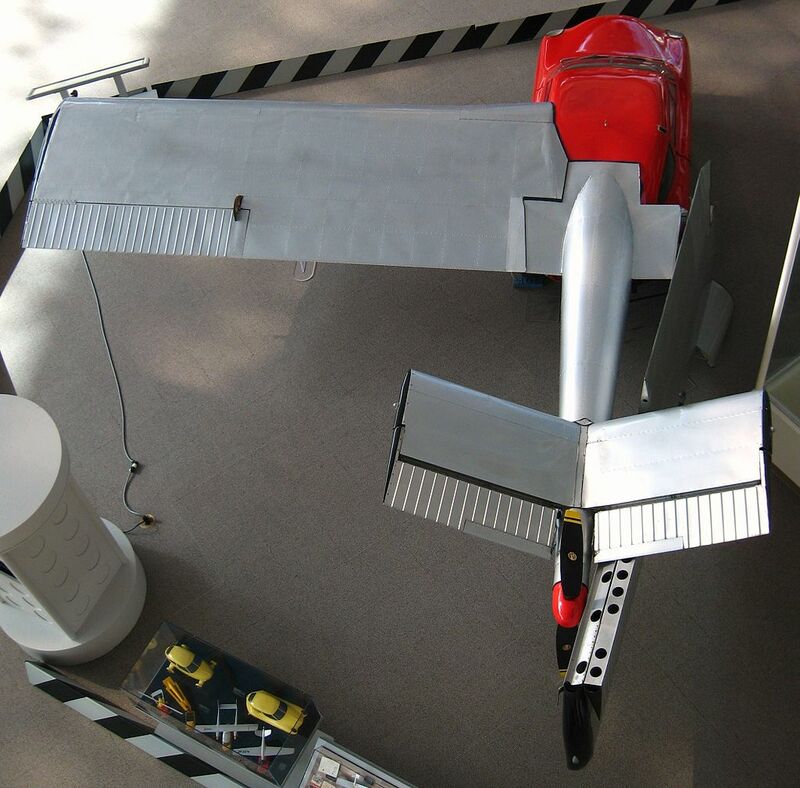 The trailer wheels for the wings in towed configuration were deployable from a compartment on the outside of each wing leading edge. The propeller driveshaft contains fine ball bearings that swing outward with centrifugal force, creating stiffness and dampening. 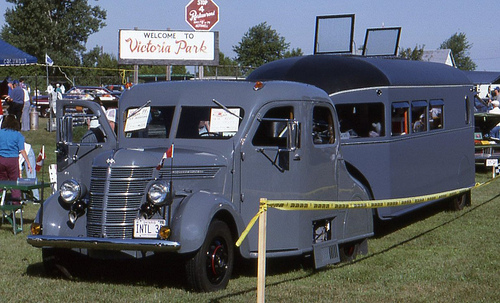 Taylor was able to attract some interest from Ford, but ultimately, no production resulted. 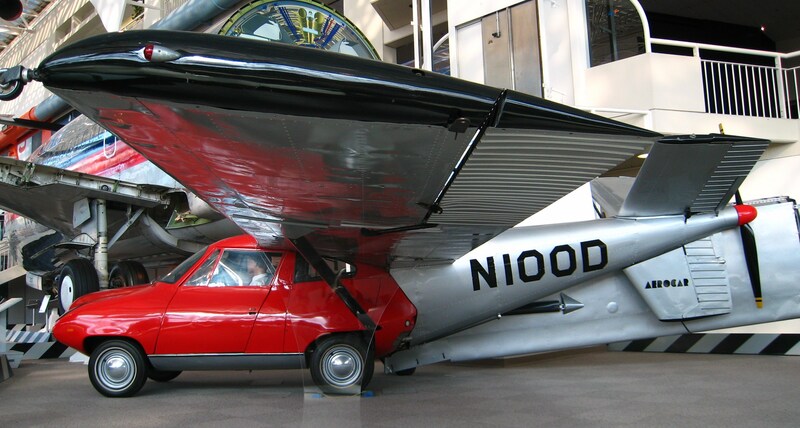 The single prototype is now displayed at Seattle’s Museum of Flight, where it is displayed wearing registration N100D. The Aerocar was an American automobile built from 1905 to 1908 in Detroit, Michigan. 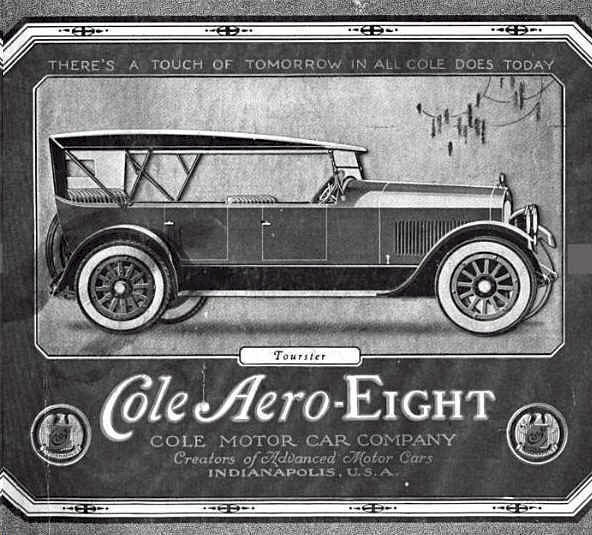 Backed by Henry Ford‘s former partner, coal merchant Alexander Malcomson, the short-lived company offered an air-cooled 24 hp(18 kW) four-cylinder luxury car which sold for $2800. 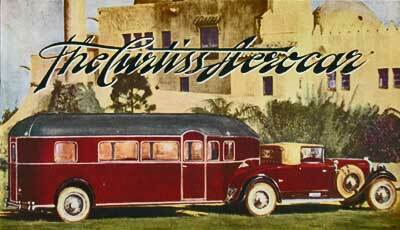 The factory was sold to Hudson Motor Car Company. 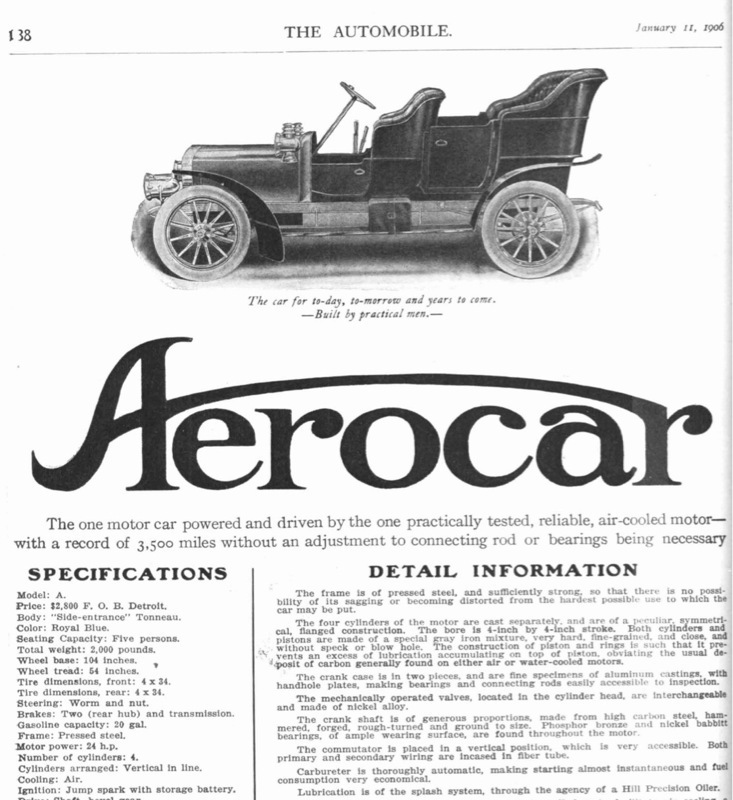 In 1906, the Model A was powered by a Reeves 24-horsepower, four-cylinder, air-cooled engine. 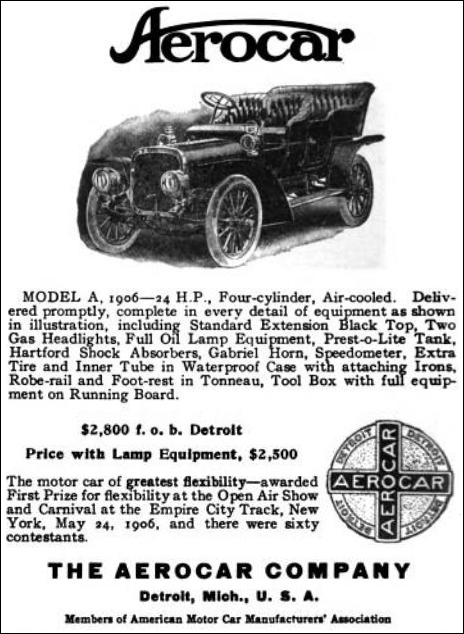 It came with a “Standard Extension Black Top” and two gas headlights as well as “Full Oil Lamp Equipment.” The automobile had a Prest-o-Lite tank, Hartford shock absorbers, Gabriel horn and a speedometer. 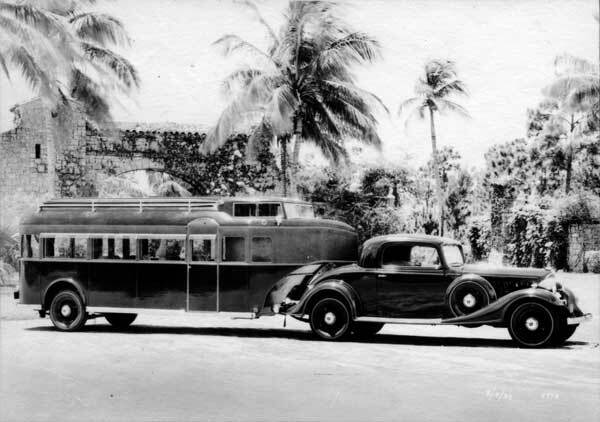 It also came with an extra tire and inner tube in a waterproof case with attaching irons, robe-rail and a footrest in Tonneau. A toolbox with full equipment was attached to the exterior running board. The machine cost $2,800. 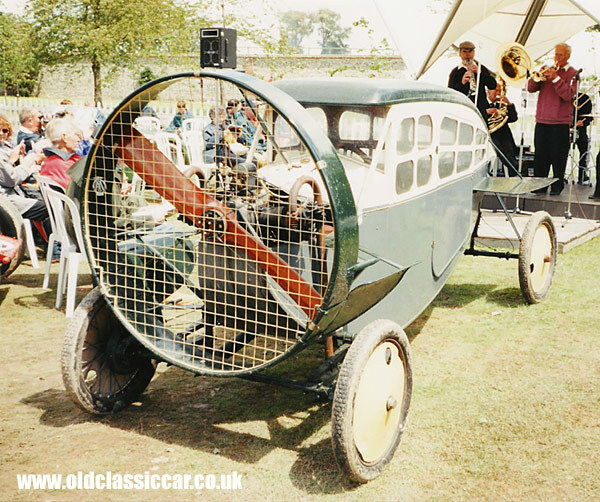 The air-cooled engine was later replaced by a Reeves water-cooled model. 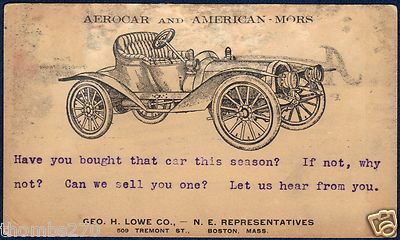 The Aero Car was a British 5/7 hp (533 W) flat twin-engine cyclecar manufactured from 1919 to 1920 by the Aerocar Engineering Company in Clapton, London. 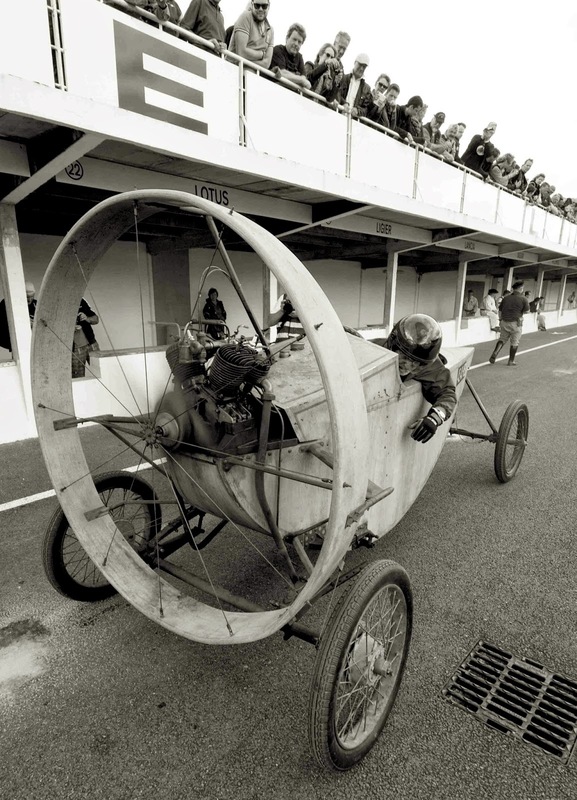 The engine was an air-cooled flat-twin built by Blackburne and the gearbox was a Sturmey-Archer. 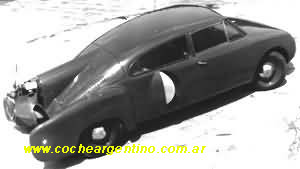 The body had a bullnose radiator and pointed tail. 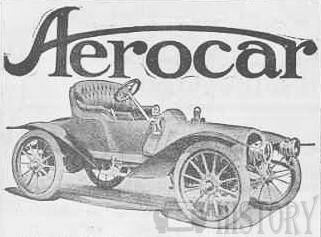 The Aero Car was a planned Americanautomobile. 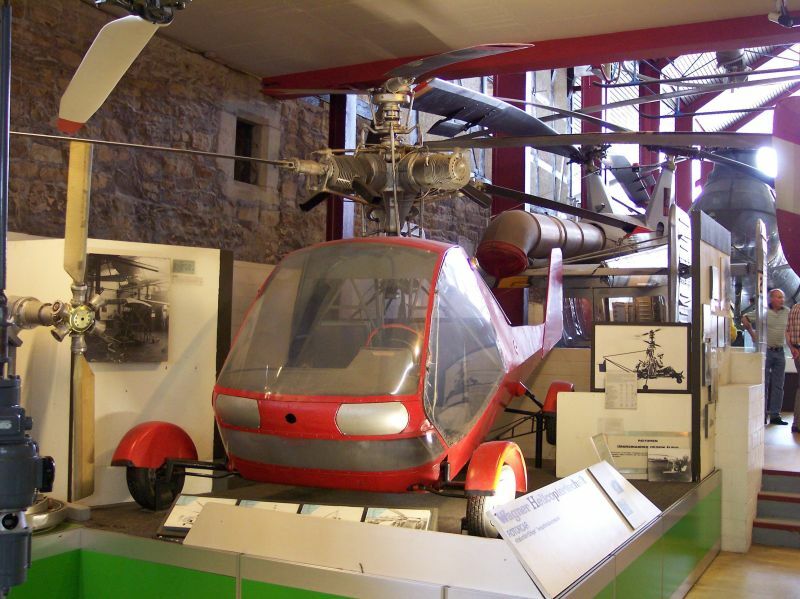 It was to have used a two-cycle engine to drive a propeller. 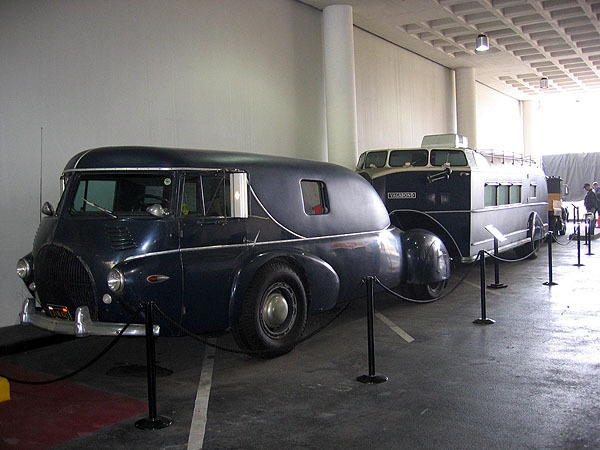 The car, whose wheelbase was only 60 inches (1,524 mm), was to have sold for $160. 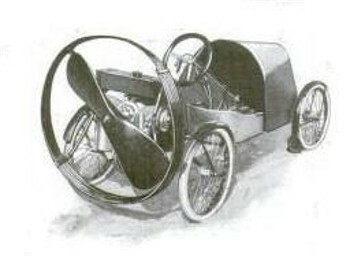 One prototype was made, in 1921, before the project was shelved. 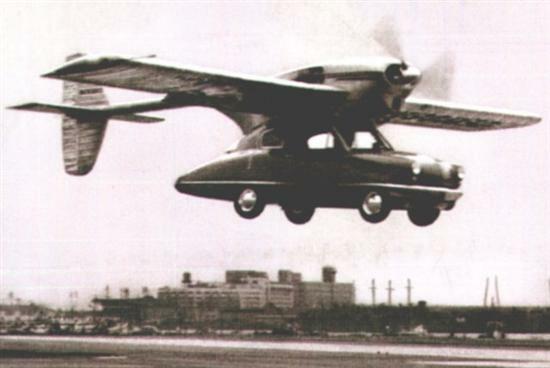 The Wagner FJ-V3 Aerocar was a prototype 4-place flying automobile. 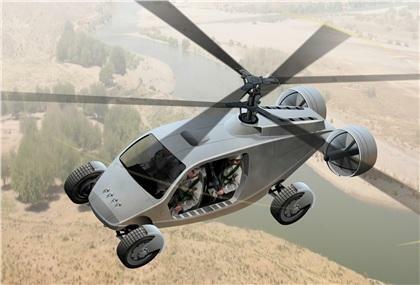 The vehicle used counter-rotating rotor helicopter technology for flight. 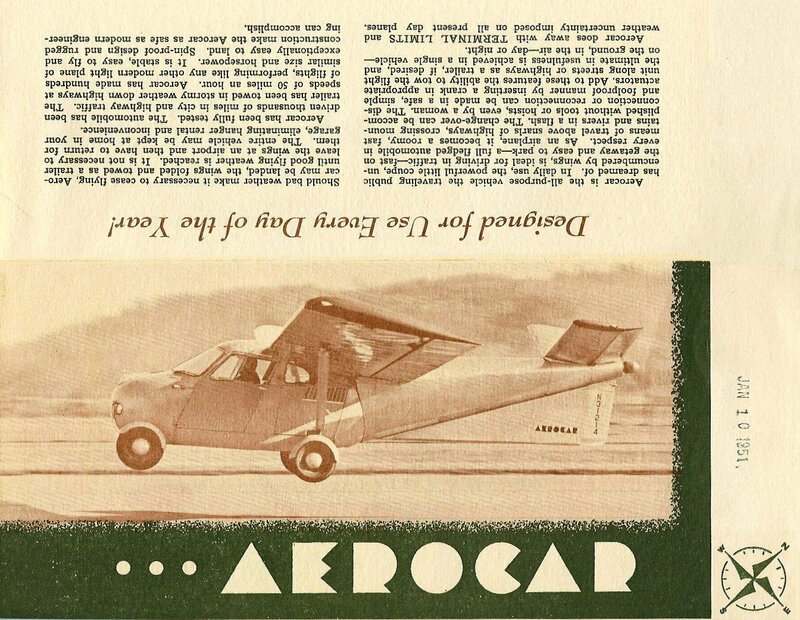 The Aerocar was developed in the era of space-age futurism, and looked the part. 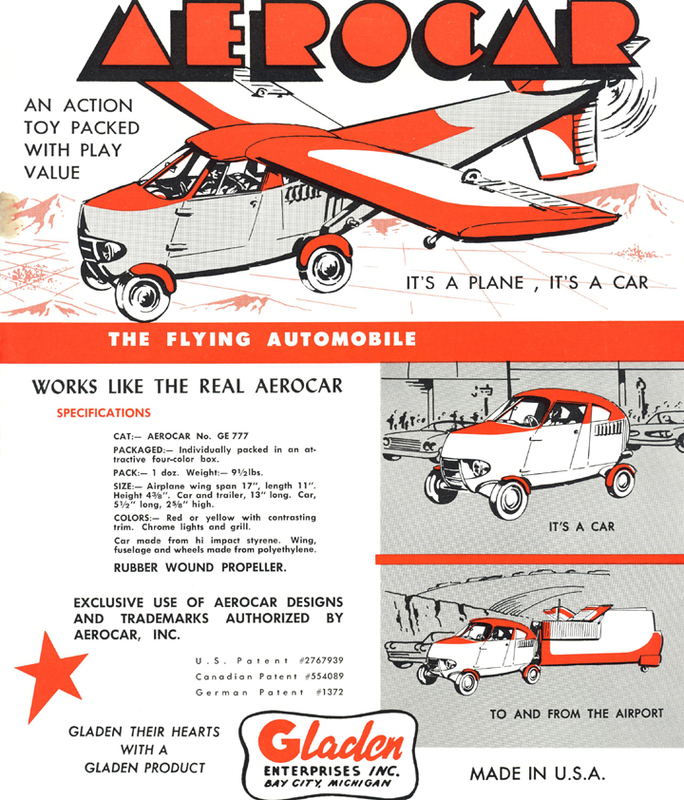 It looked slightly like the Jetsons flying car, with a large bubble cockpit, tailfins, and disproportionately small wheels for a car. 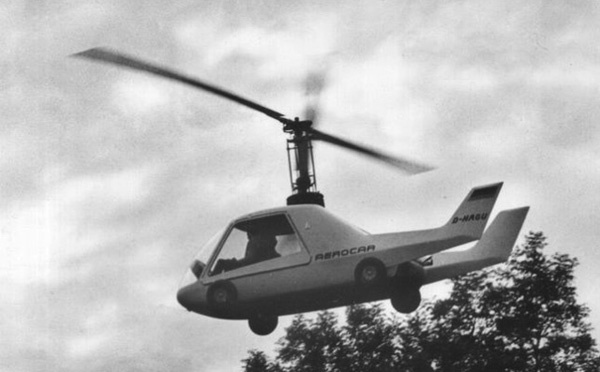 It was developed from the Rotocar III design which was based on the Sky-trac 3 helicopter. 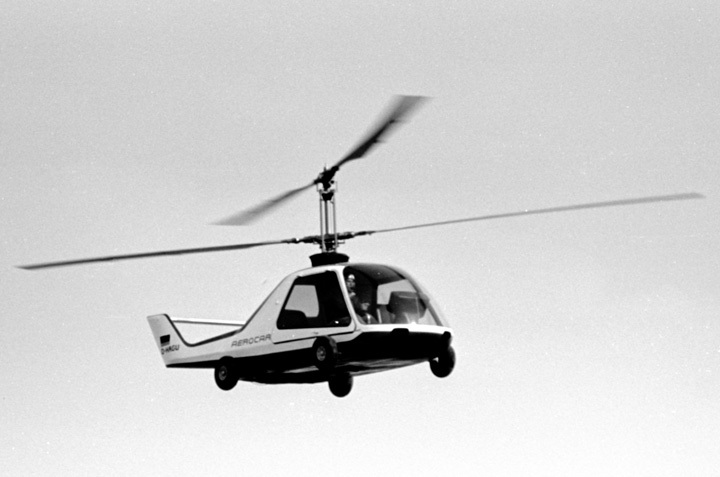 The helicopter used counter-rotating rotors. 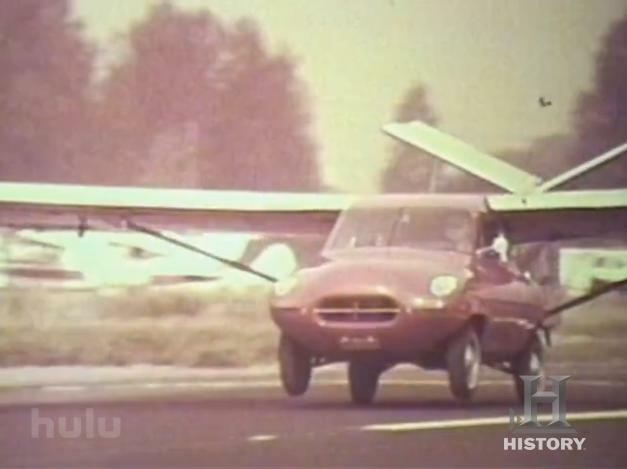 On ground propulsion to the wheels was through a hydraulic linkage to the engine. 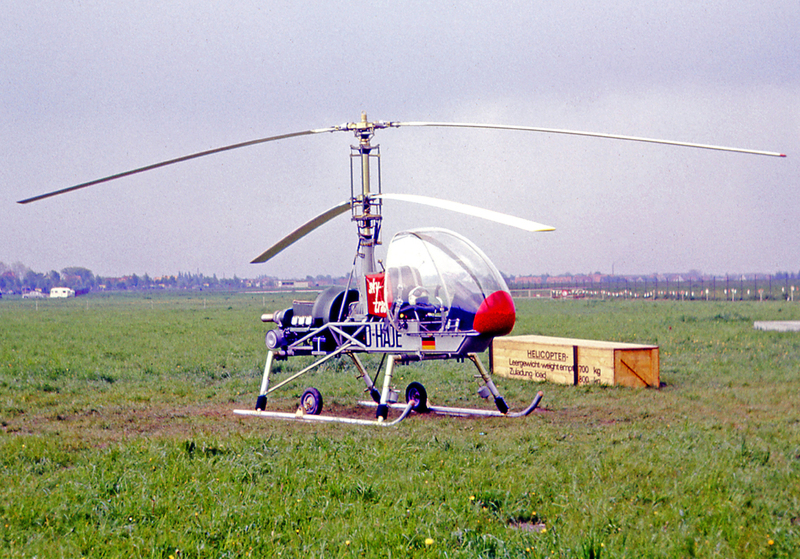 A prototype with the registration D-HAGU was completed and flown in 1965. 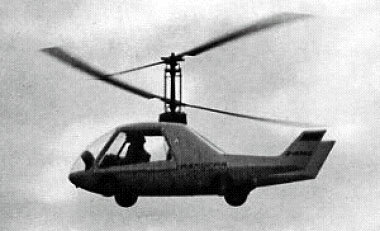 The Franklin 6AS-335-B engine was replaced with a 134lb, 420shp Turbomeca Oredon turbine engine with a front mounted gearbox. 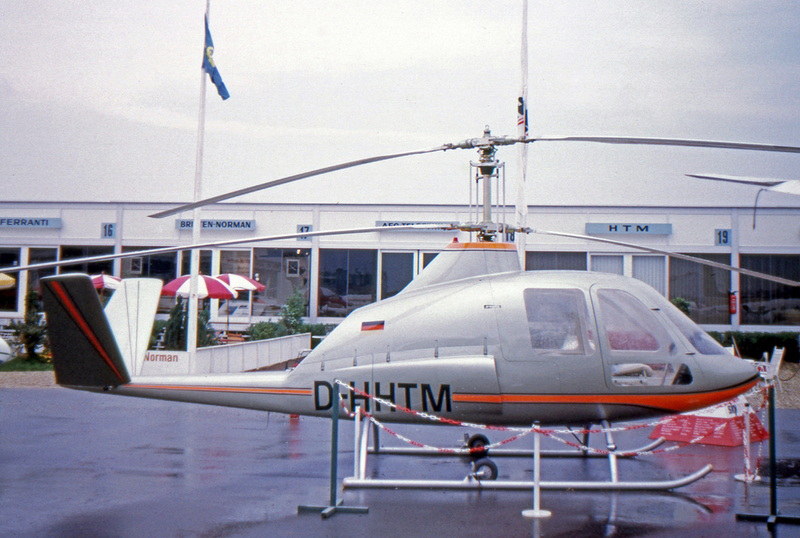 The design was sold to Helikopter Technik Munchen (HTM). 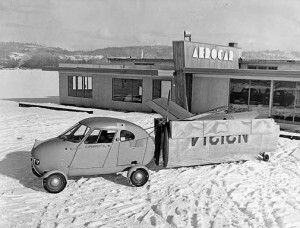 HTM suspended development of the Aerocar in 1971. 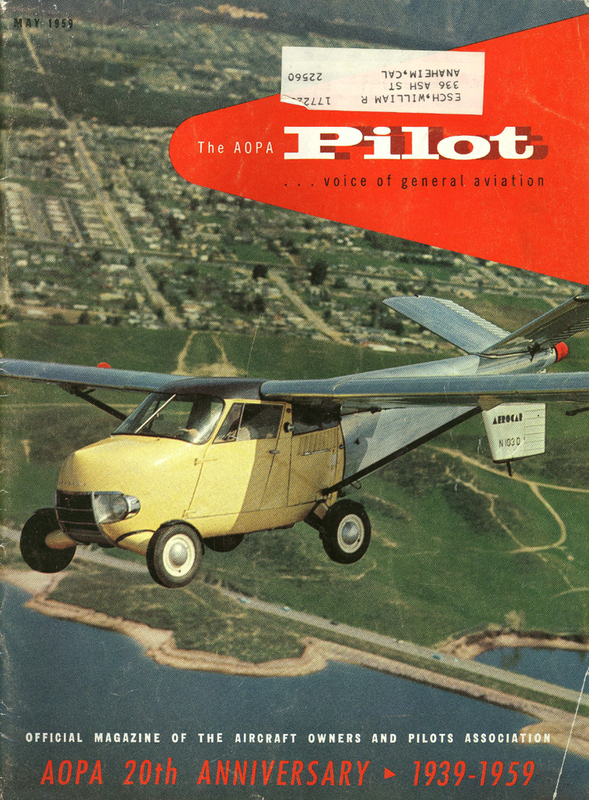 Jump up^ Air pictorial journal of the Air League, Volume 30. 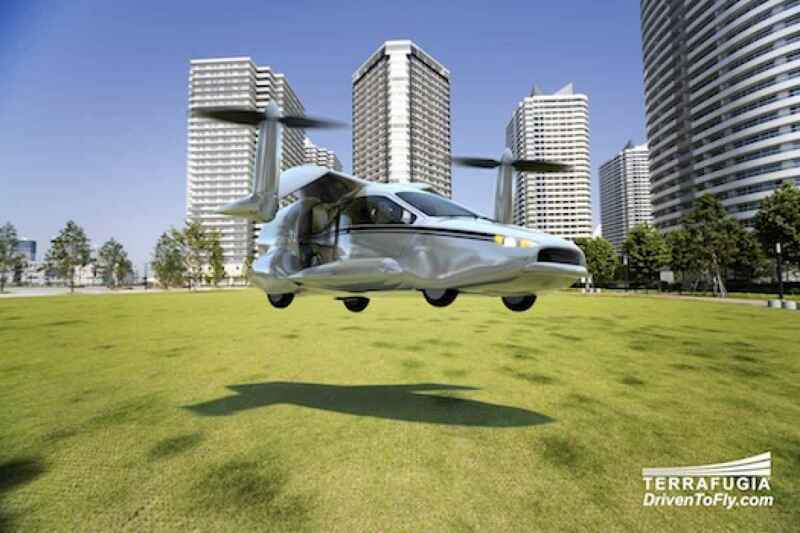 The was a proposed flying car under development in the early 2000s in the United States. 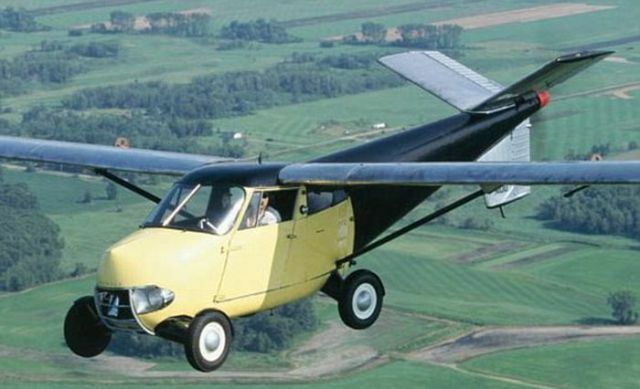 The Aerocar 2000 was designed by Ed Sweeney, who was inspired by Moulton Taylor‘s Aerocar of the 1950s (and is the owner of the only still-flying example of this vehicle). 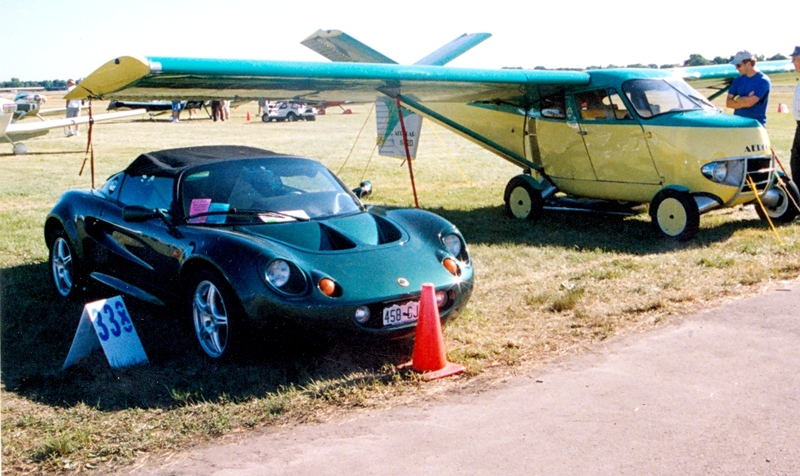 The Aerocar 2000 consisted of a removable wings, tail, and powerplant “flight module” added to a modified Lotus Elise roadster. 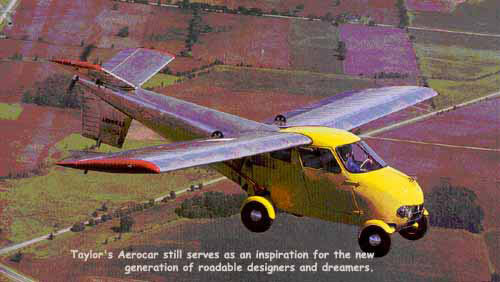 Specifications (Aerocar 2000, as designed)In conception, this was far closer to the AVE Mizar of the early 1970s than to Taylor’s designs, the vehicle portions of which were purpose-designed and built. 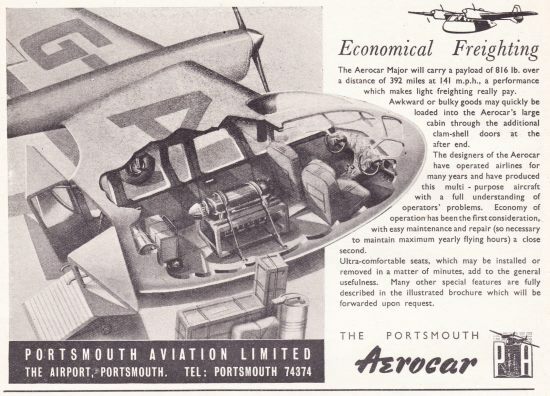 Another difference with the original Aerocar (and similarity to the Mizar) is that the flight module is not designed to be taken away from the airfield. 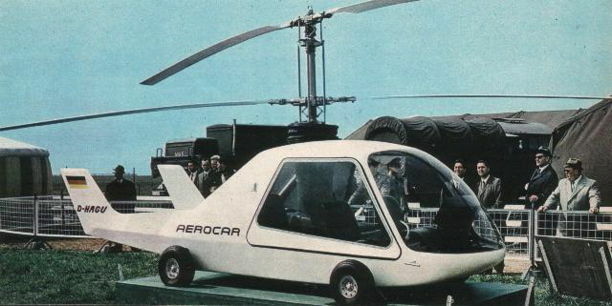 Finally, while the Aerocar used the one engine to drive both the road wheels and the propeller, the Aerocar 2000 (again like the Mizar) uses two separate engines. 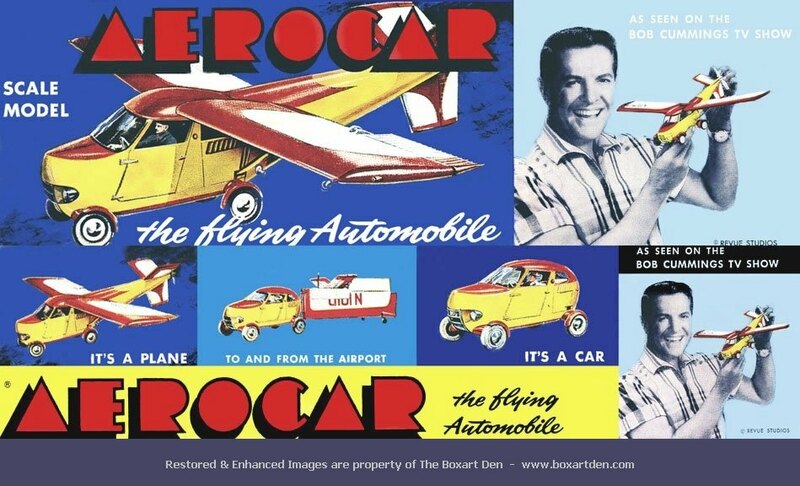 In the Aerocar 2000’s case, the flight engine is a twin-turbocharged V-8 motor from a Lotus Esprit. 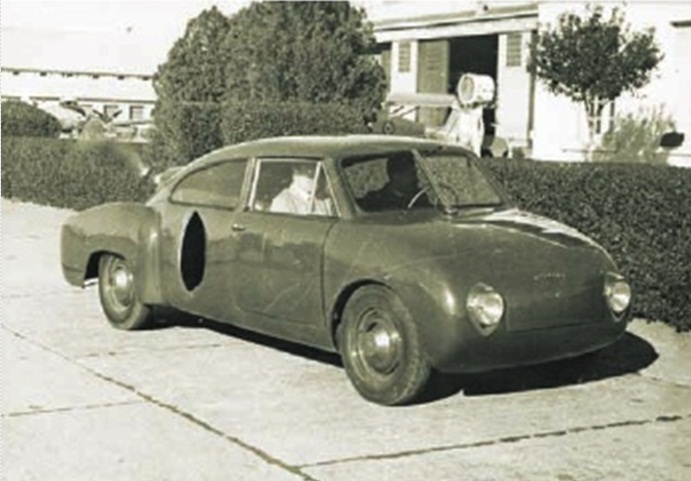 A far lighter three-cylinder engine and gearbox from a Chevrolet Sprint is to be installed in the road module to power the vehicle on the ground. Jump up^ Grossman, John (October 1996). “It’s a car! It’s a plane!”. Boys’ Life (Irving, TX: Boy Scouts of America): 40. Jump up^ Green, George W. (2010). 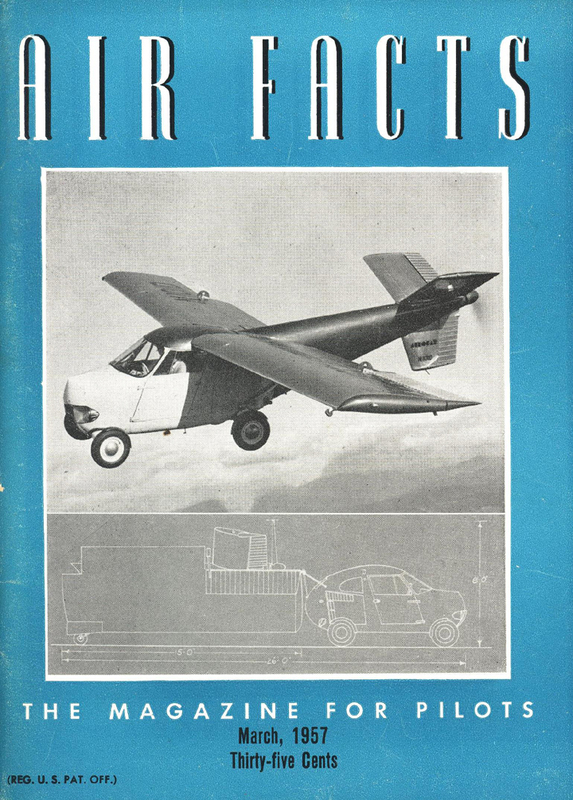 Flying Cars, Amphibious Vehicles and Other Dual Mode Transports: An Illustrated Worldwide History. Jefferson, NC: McFarland & Company. 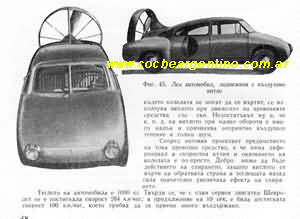 p. 60. ISBN 978-0786445561. Jump up^ Smith, Martin J.; Patrick J. Kiger (2006). Oops: 20 Life Lessons from the Fiascoes That Shaped America. New York: HarperCollins. pp. 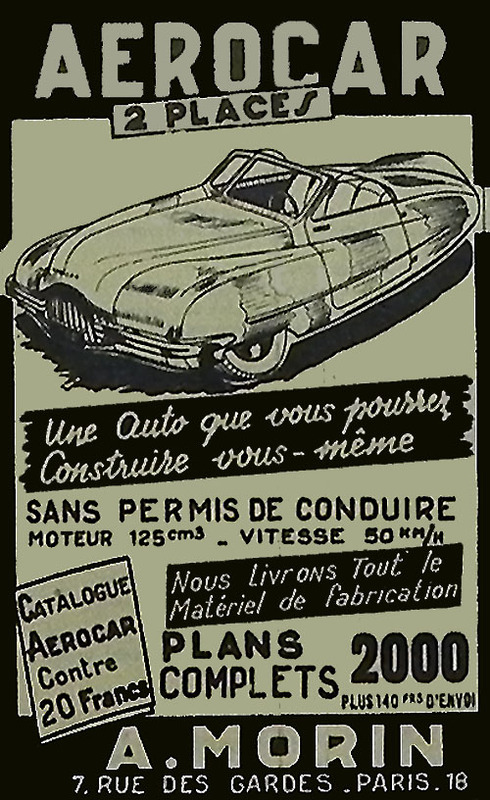 219–220. ISBN 978-0060780838. Jump up^ Grzybala, Kim (October 1, 2009). 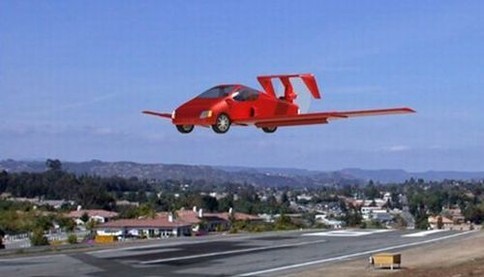 “Have Our Flying Car Dreams Come True?”. 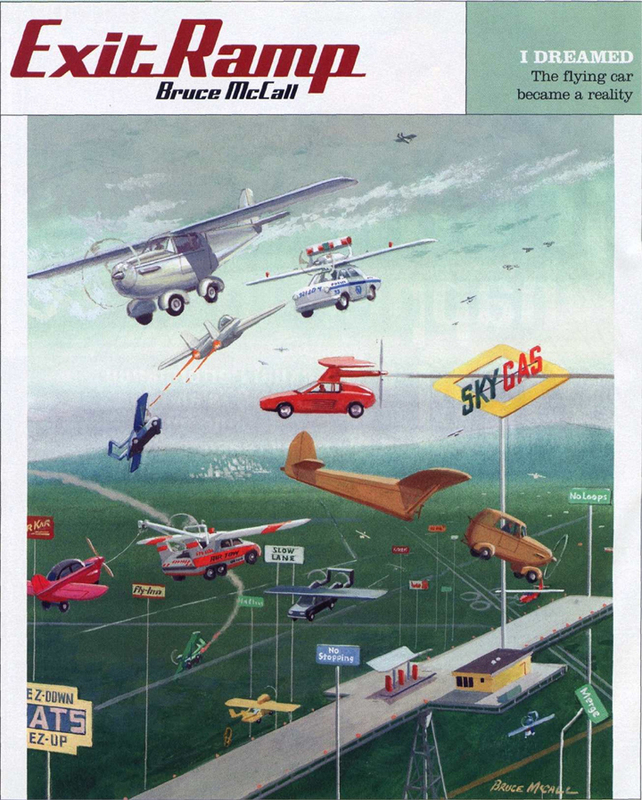 Popular Mechanics. Retrieved 2013-04-25. 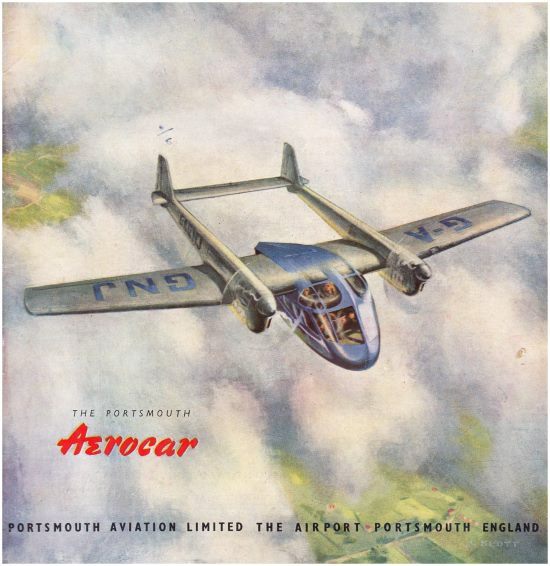 The Porstmouth Aerocar was a British light utility aircraft design of the late 1940s. 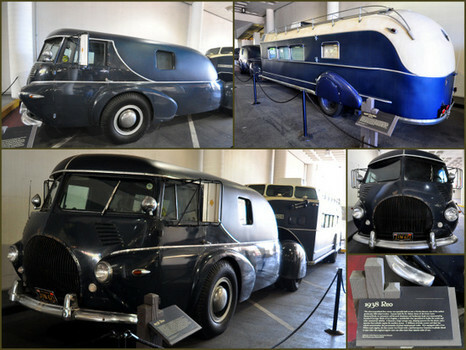 It was intended to be an aircraft that could be used for a variety of tasks including transport “mobile office” but only one prototype was built being scrapped in 1950. 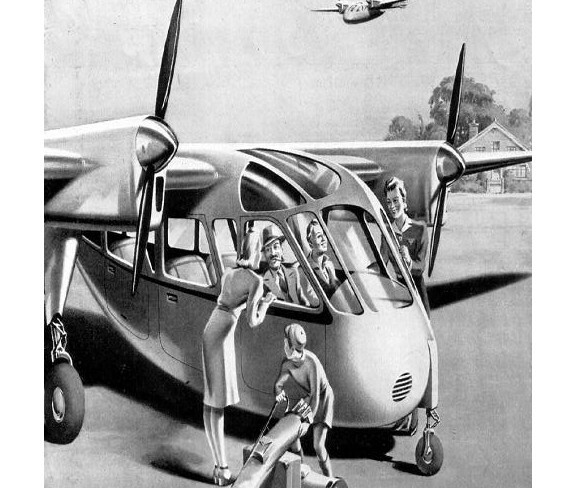 The Aerocar was a high-wing monoplane with gondola fuselage and twin-boom tailplane and tricycle undercarriage. 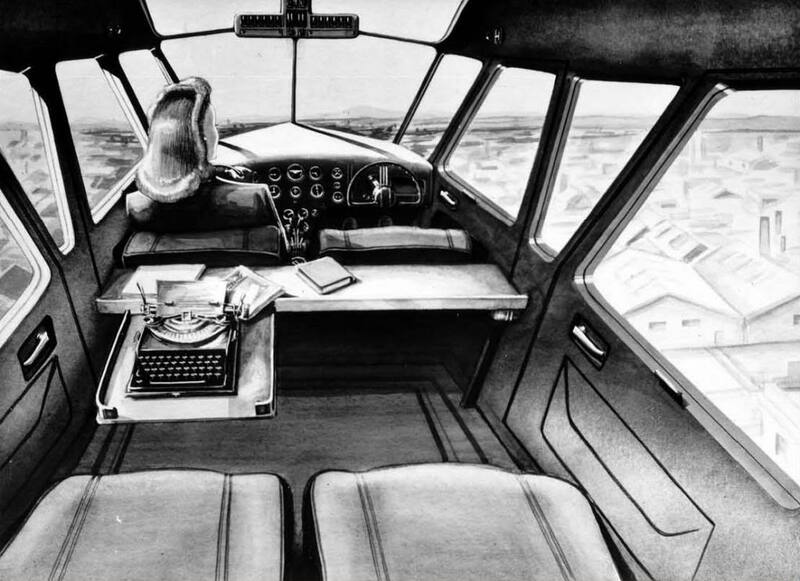 The cabin could hold five passengers in addition to the pilot. 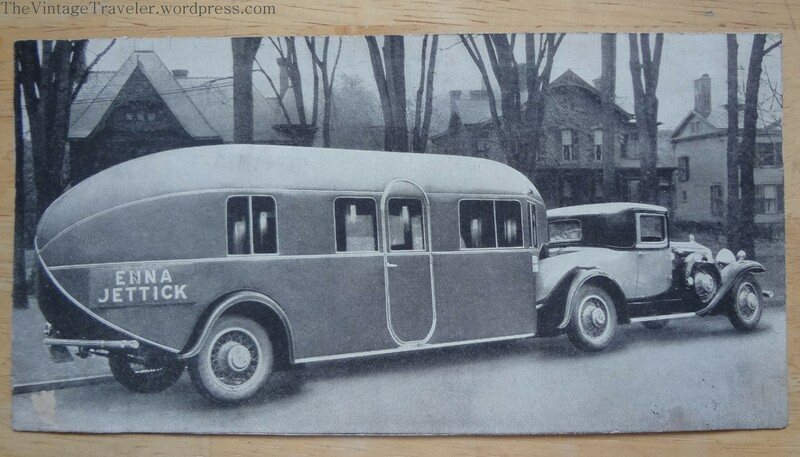 Four doors were fitted to the cabin. 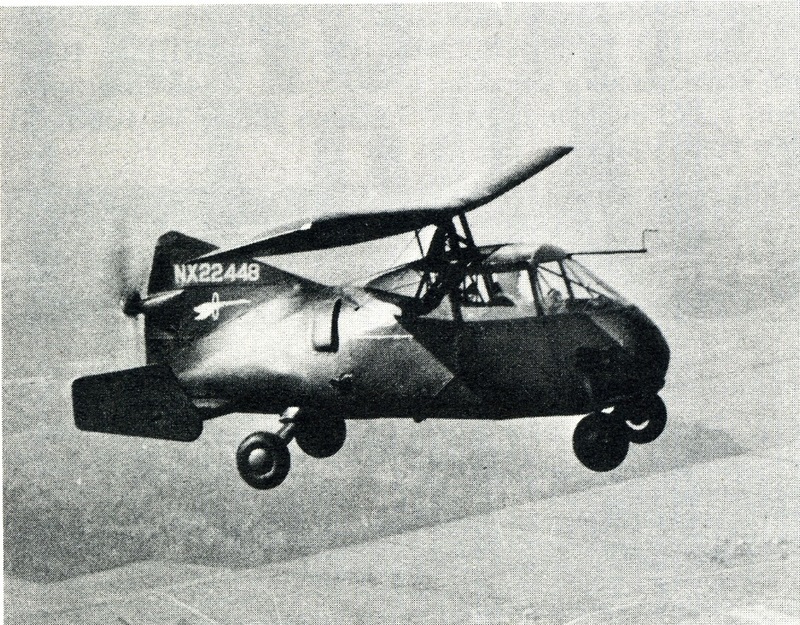 The manufacturer claimed that as well as taking off in 160 yards on (dry) grass, it could climb on one engine at full load at 230 ft/min. 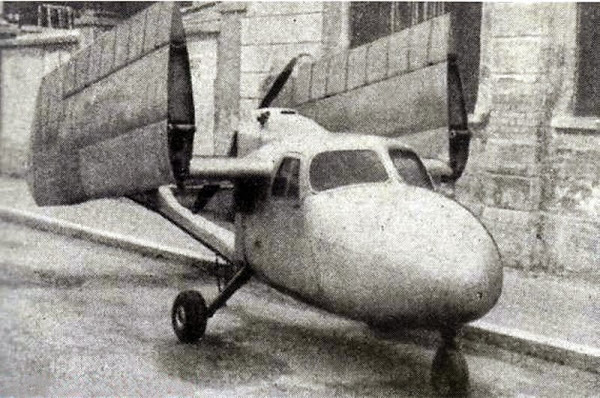 It was of composite construction; fabric-covered wooden wings, tail booms and tail fitted to a metal fuselage but the production model would have been all-metal. 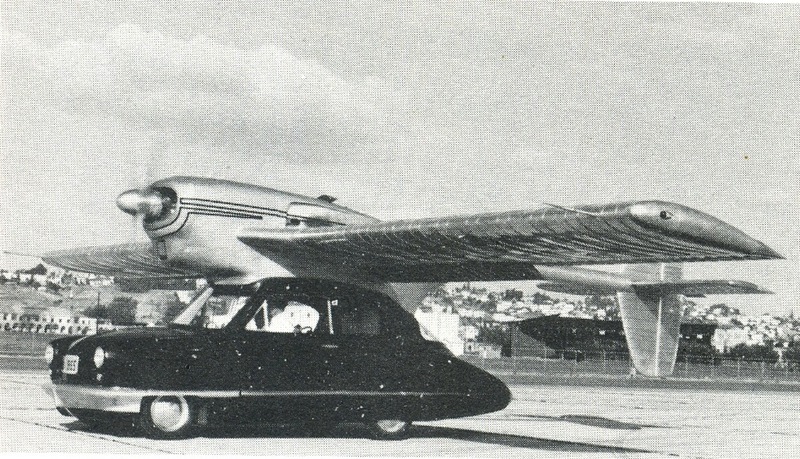 Clamshell doors at the rear of the fuselage were advertised. 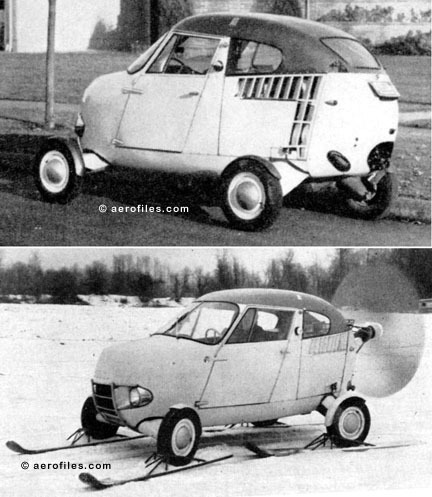 Construction of both a Major and Minor variants was started but the company decided that the Minor would not have enough power and construction was abandoned. 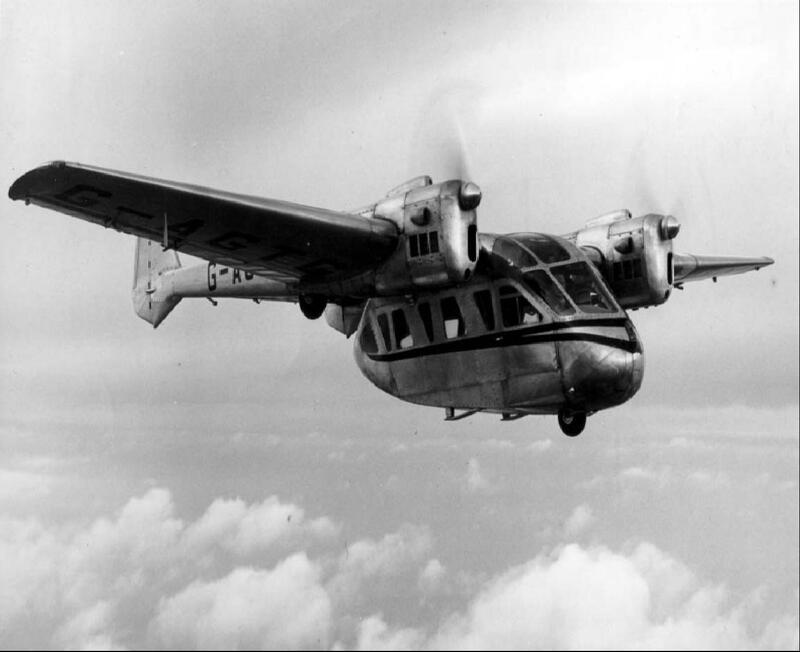 The Major prototype was completed and started taxying trials at Portsmouth on 18 June 1947, Frank Luxmoore was pleased with the trials so he undertook the maiden flight the same day. 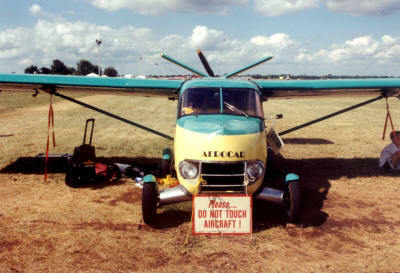 It was exhibited at the SBAC but funding for the development of the Aerocar was dependent on an agreement for licence manufacture in India. 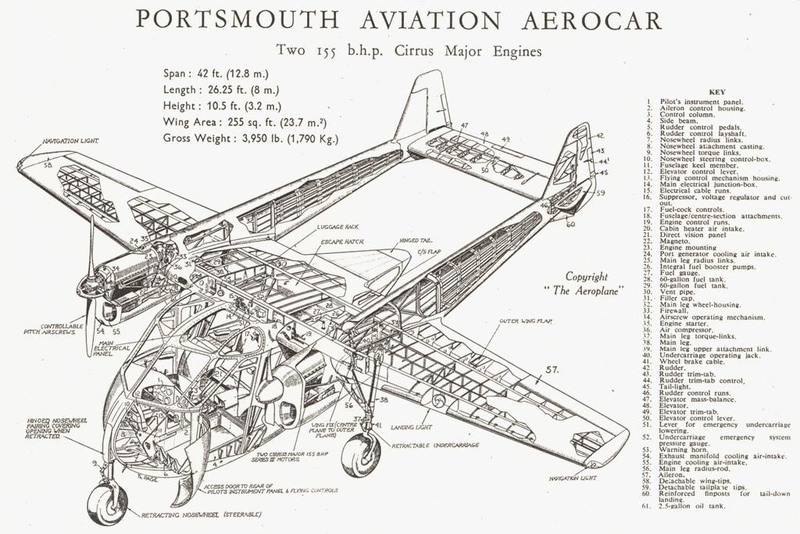 With the uncertainty arising from the partition of India in 1947, this became unlikely and Portsmouth Aviation was unable to continue with development. 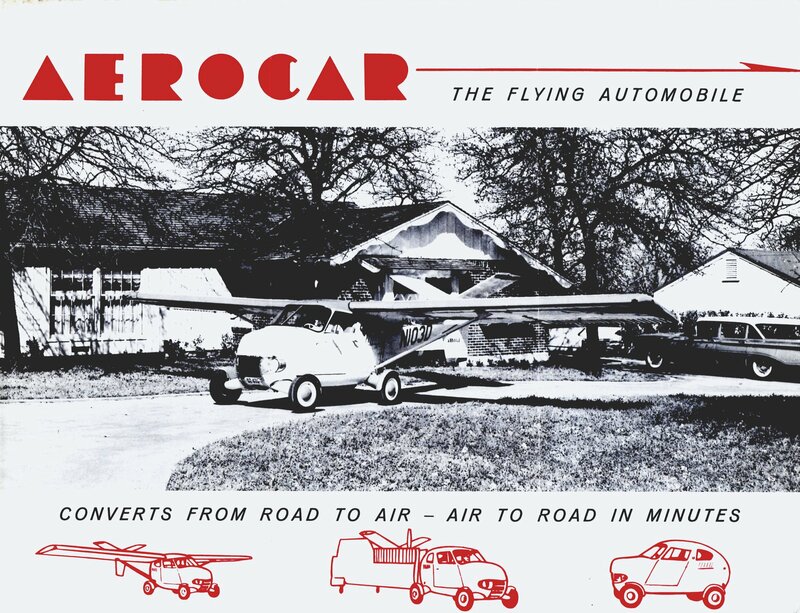 With Lionel Balfour, the driving force behind the Aerocar, no longer part of the company the Aerocar was stored until scrapped. 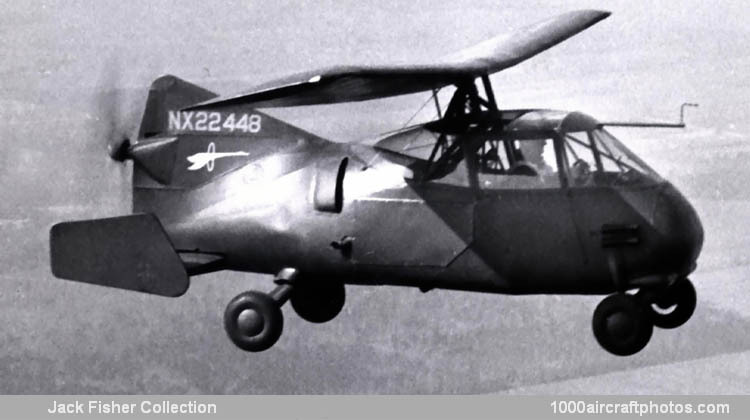 To support planned production in India the uncompleted Minor was sent to act as a pattern aircraft, the Indian financial backers failed to support the project and the idea of production in India was abandoned. 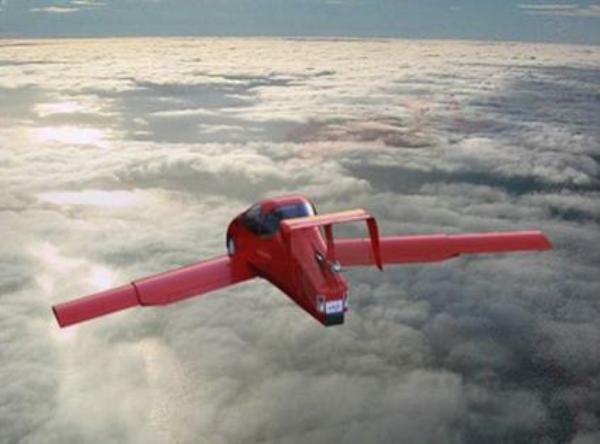 Powered by two 155hp Cirrus Major engines and a retractable landing gear, one prototype built and flown. 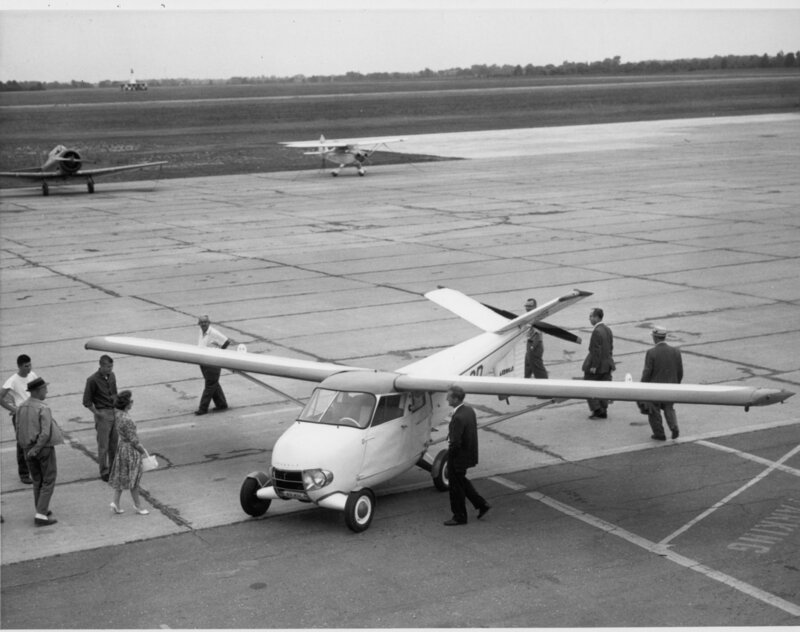 Planned variant powered by two 101hp Cirrus Minor II engines and a retractable landing gear, construction of a prototype abandoned and moved to India to act as a pattern aircraft for local production. 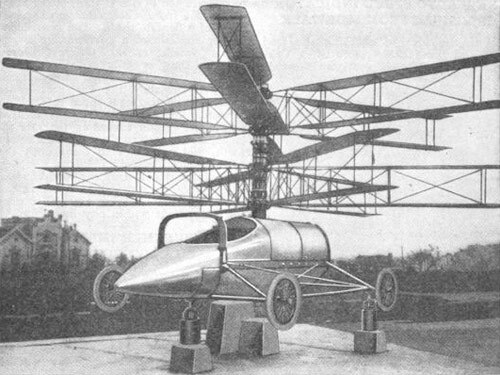 Proposed variant of the Major with a fixed landing gear and lower level of equipment fit. 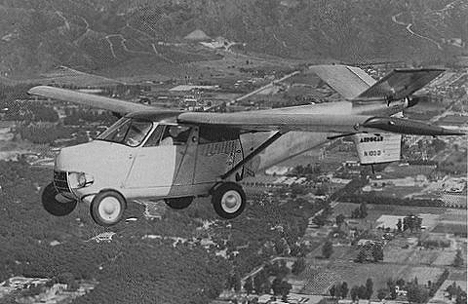 Proposed variant of the Minor with a fixed landing gear and a lower level of equipment fit. ^ Jump up to:a b c d e f g Partington, David (2013). “Head-on View No. 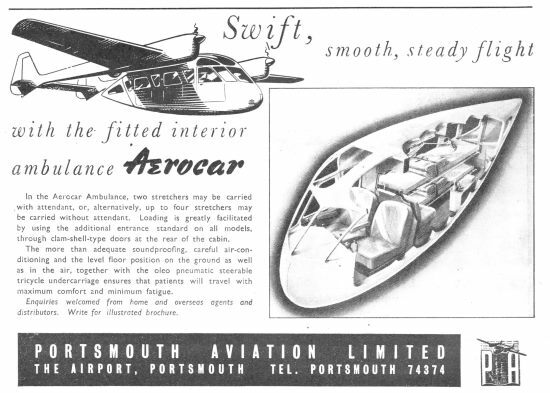 49 – The Portsmouth Aerocar”. 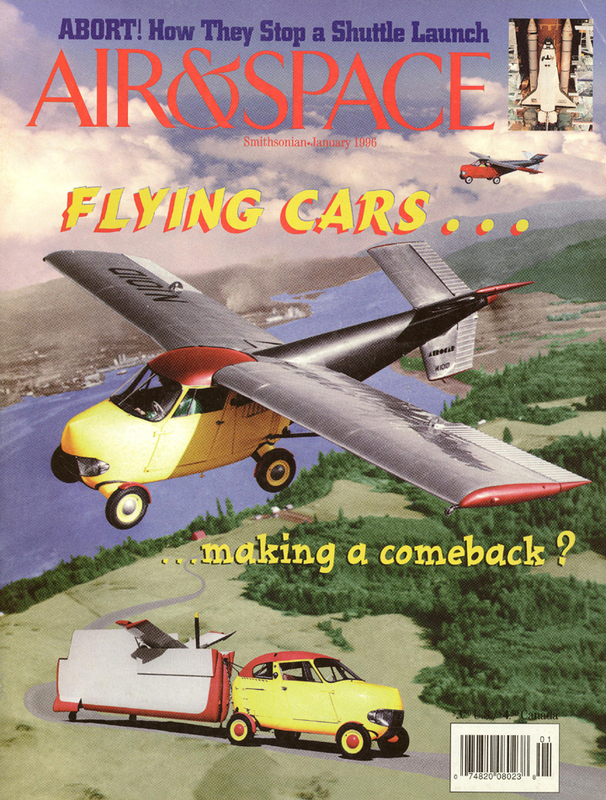 Archive (Air-Britain) 2013 (4): 151–154. ISSN 0262-4923. 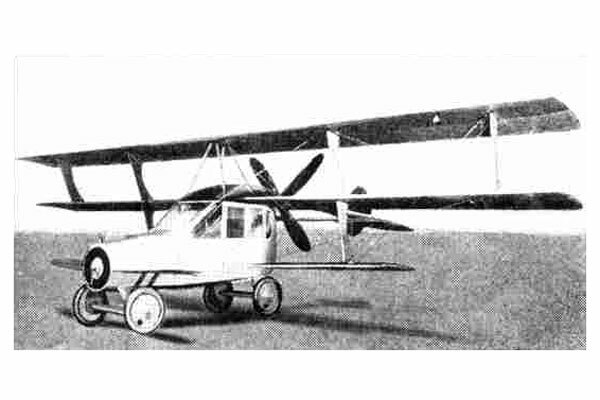 Nearly 100 years ago, aeronautics pioneer Glenn Curtiss showed up at the New York Pan-American Aeronautical Exposition with his Model 11 Autoplane, widely considered to be the first serious attempt at a car equally comfortable on the wing and the runway. 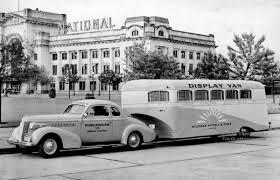 What it lacked in aesthetic appeal it made up for in ingenuity, and the boxy aluminum vehicle made headlines. 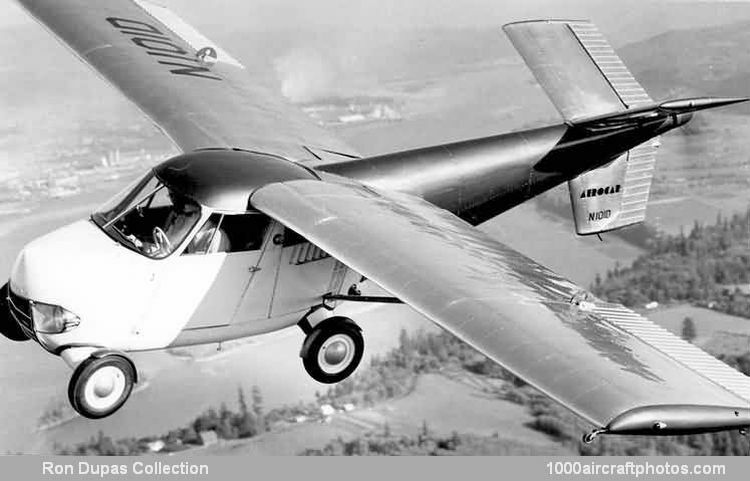 Powered by a four-bladed propeller that sat behind the cab, the Autoplane was 27 feet long and had a wingspan that stretched more than 40 feet. 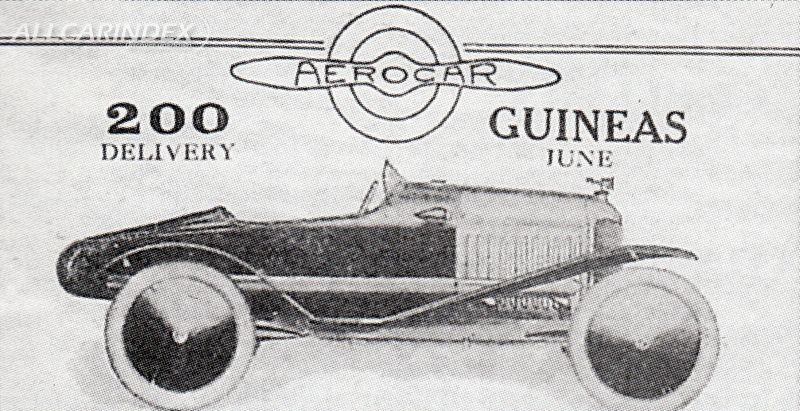 Curtiss made a short flight in his winged car, but the first patent for a flying automobile went to competing inventor Felix Longobardi in 1918. 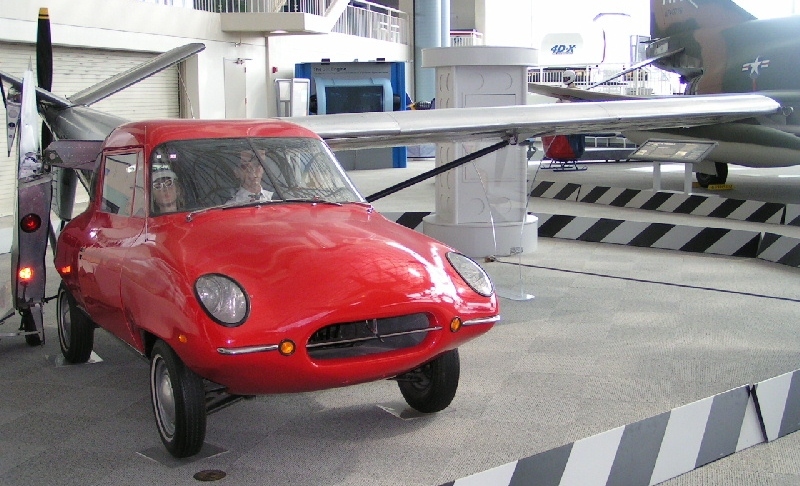 Advanced Vehicle Engineers rolled out its flying car prototype, the AVE Mizar, between 1971 and 1973. 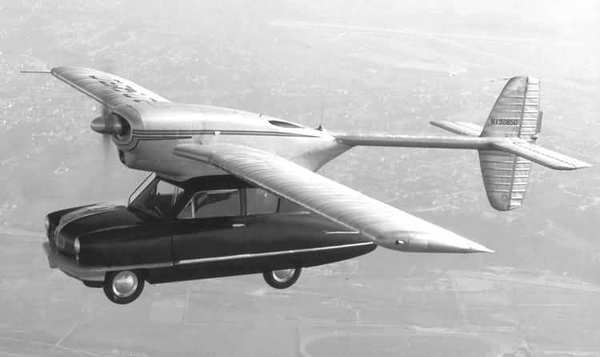 Perhaps taking a hint from the Convaircar, the Mizar wedded the flying power of a Cessna Skymaster with the body of a Ford Pinto. 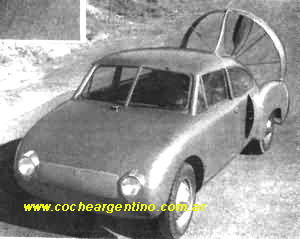 Designed by Henry Smolinksi, the idea was to work with cars that were already being commercially produced and attach wings and a tail. 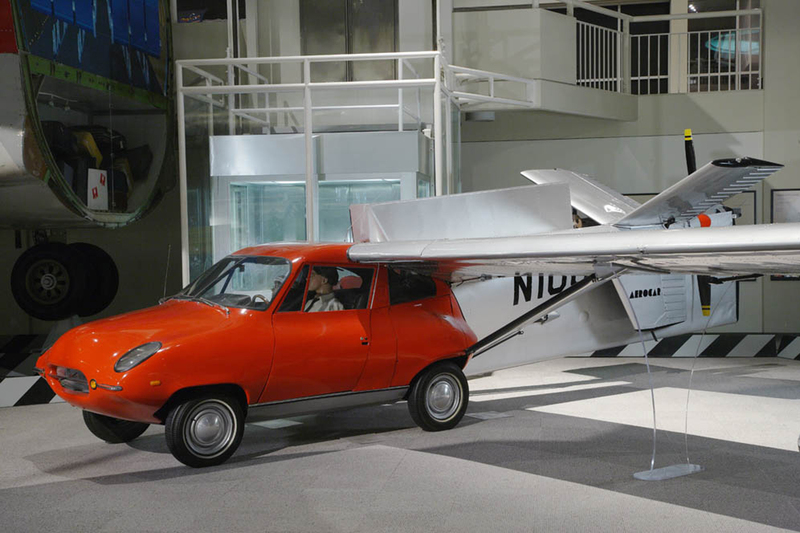 The Mizar came to a quick end, however, when Smolinski and other Mizar designers were killed in a crash in September 1973. 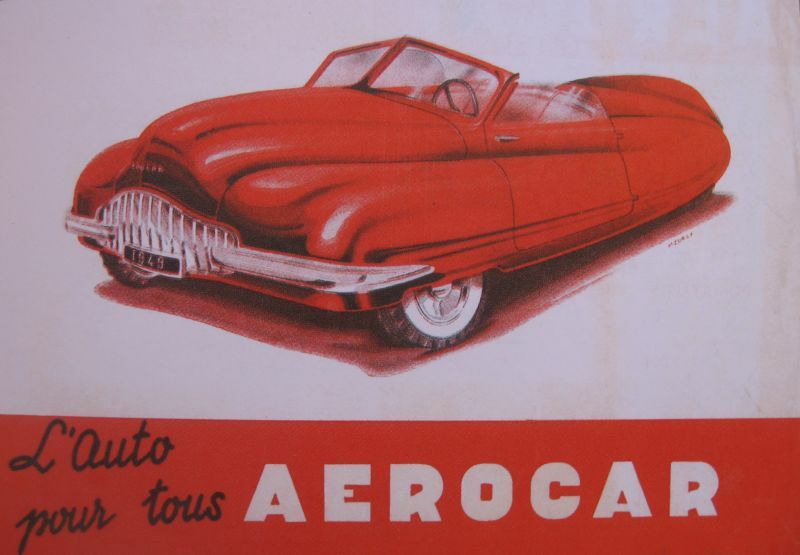 This one is pretty much a car with an airplane plopped on top of it. 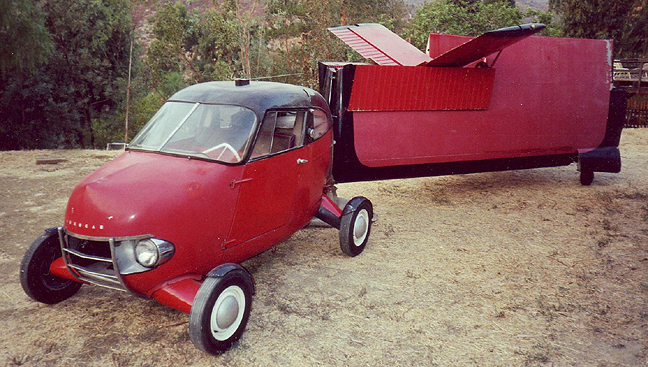 While many early attempts at flying cars were criticized for the motley ways they mixed elements of automobile design with spare plane parts, Henry Dreyfuss seems to have decided to rig up a vehicle that was unambiguously half of each. 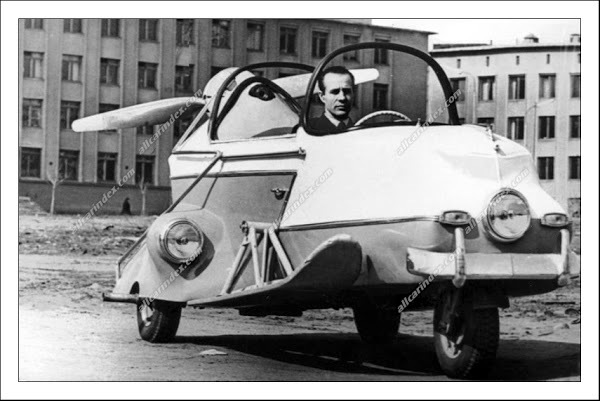 While the possibility of, say, parallel parking the car seems to have been outright ignored, the contraption had a certain utilitarian charm. 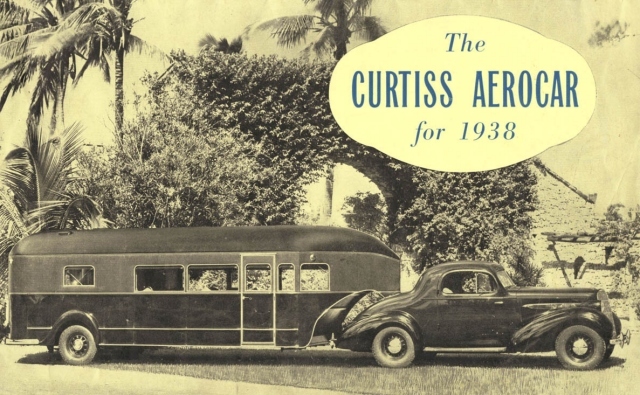 Dreyfuss was something of a well-known inventor, but that did little to help him salvage the Convaircar’s reputation after one went down in a test flight.